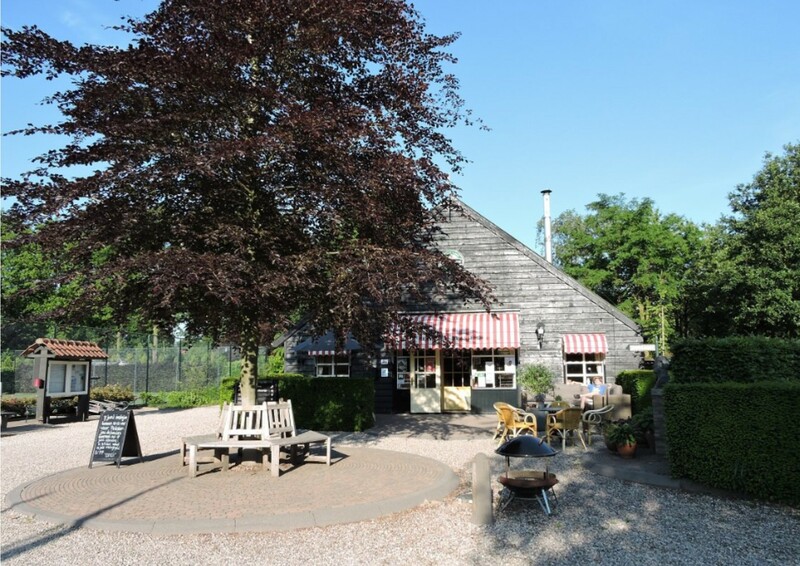 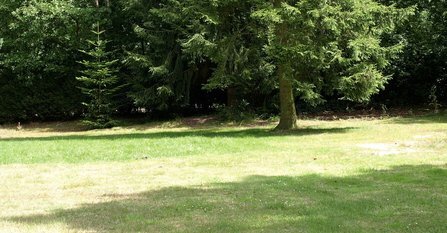 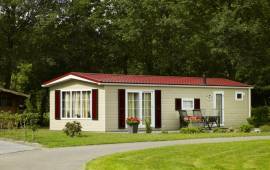 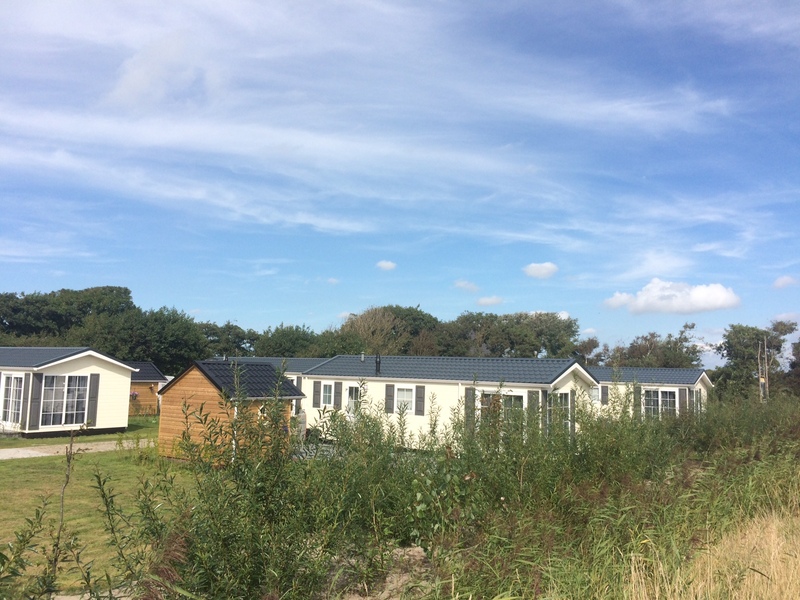 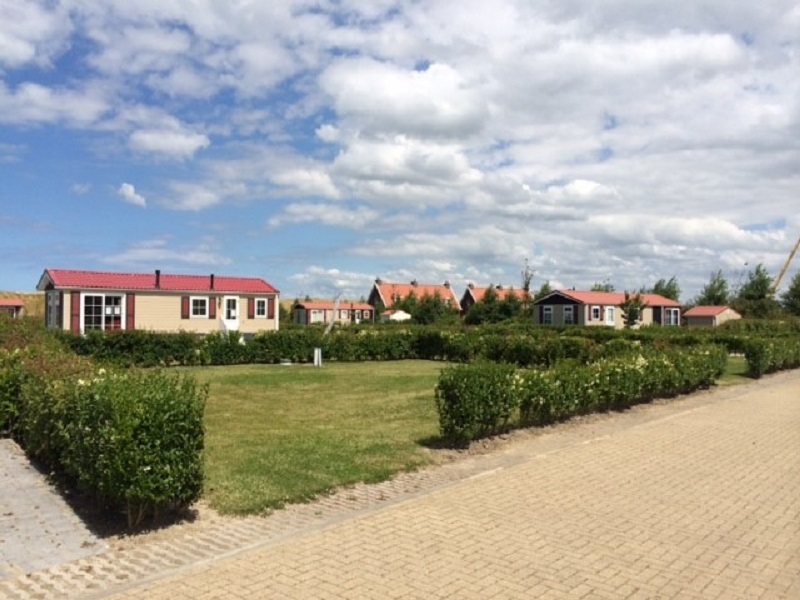 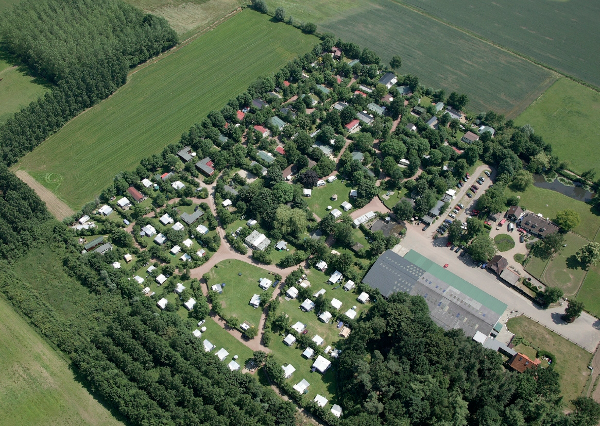 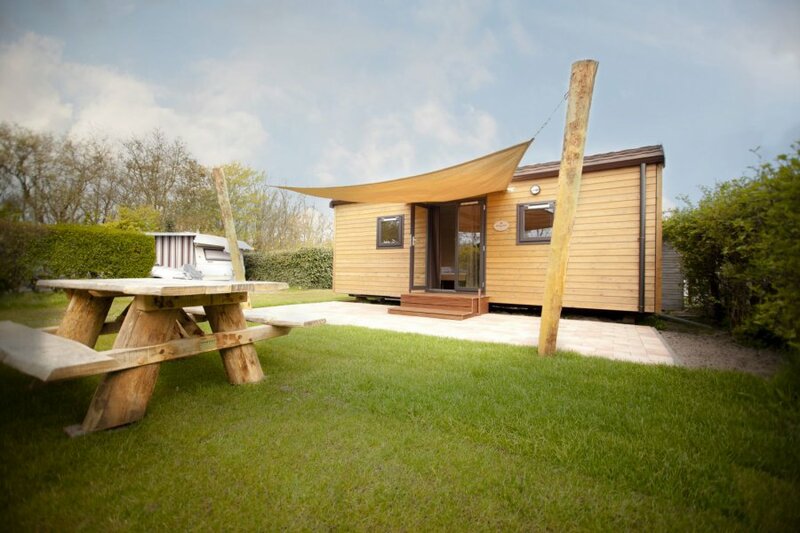 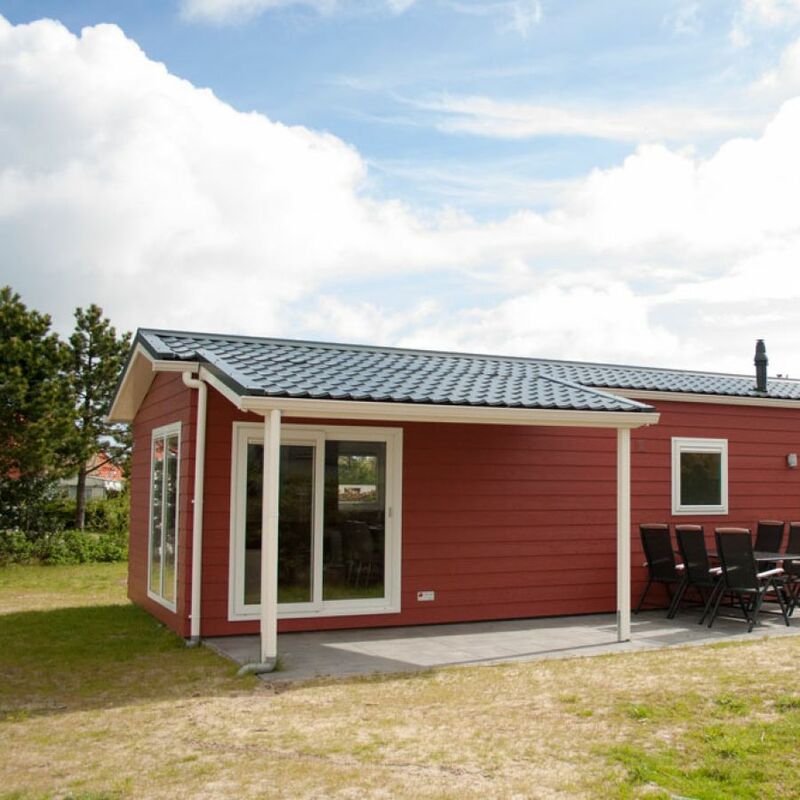 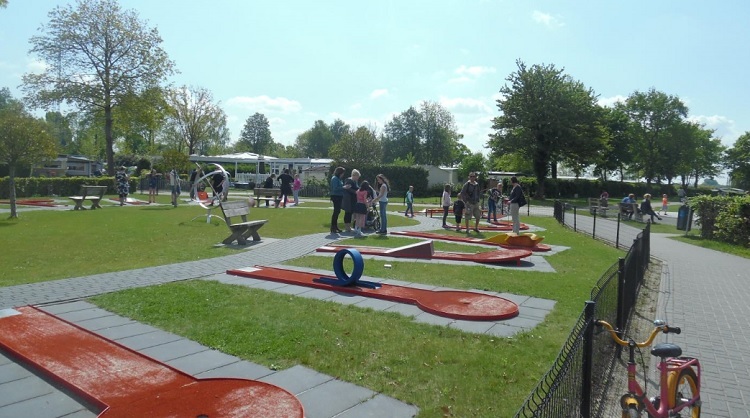 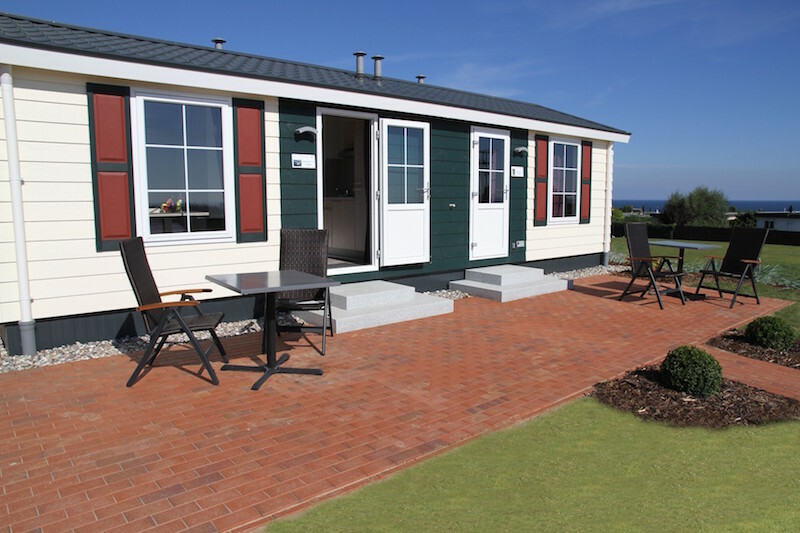 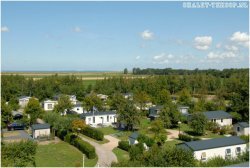 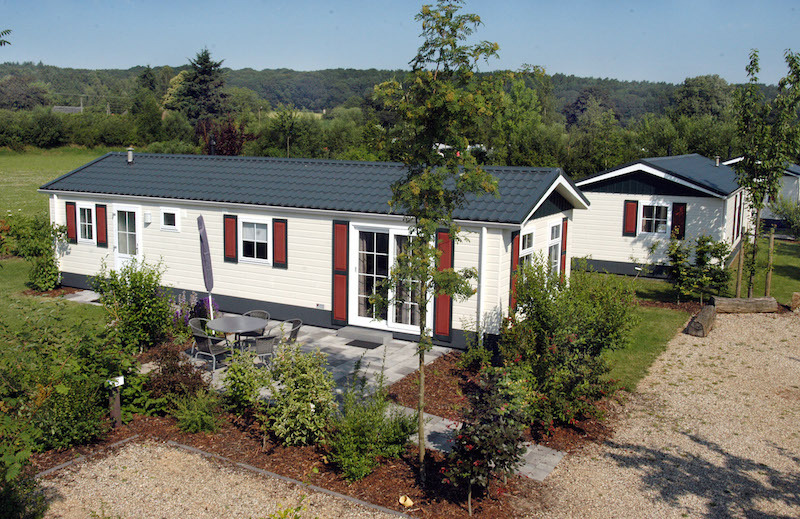 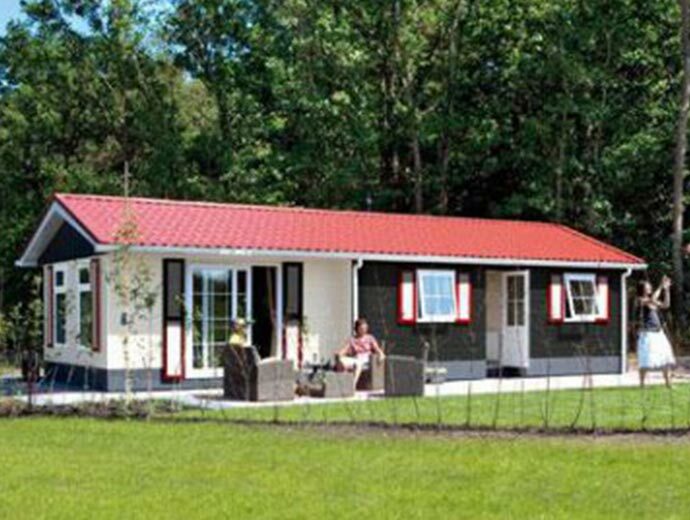 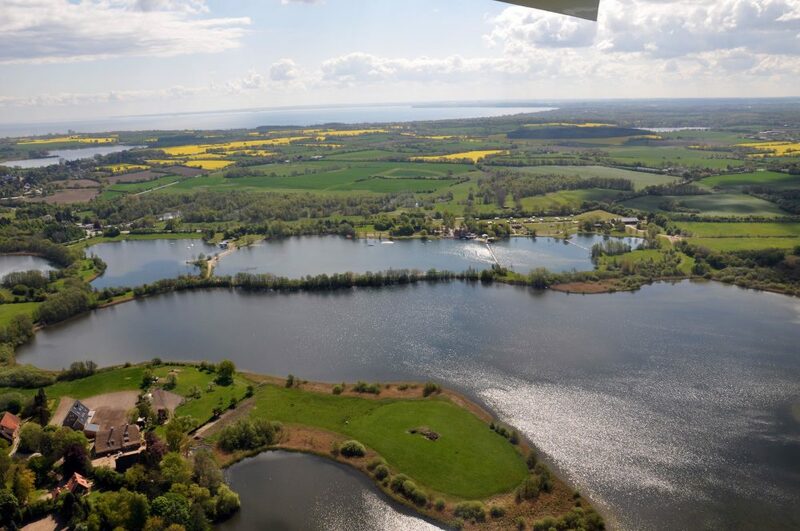 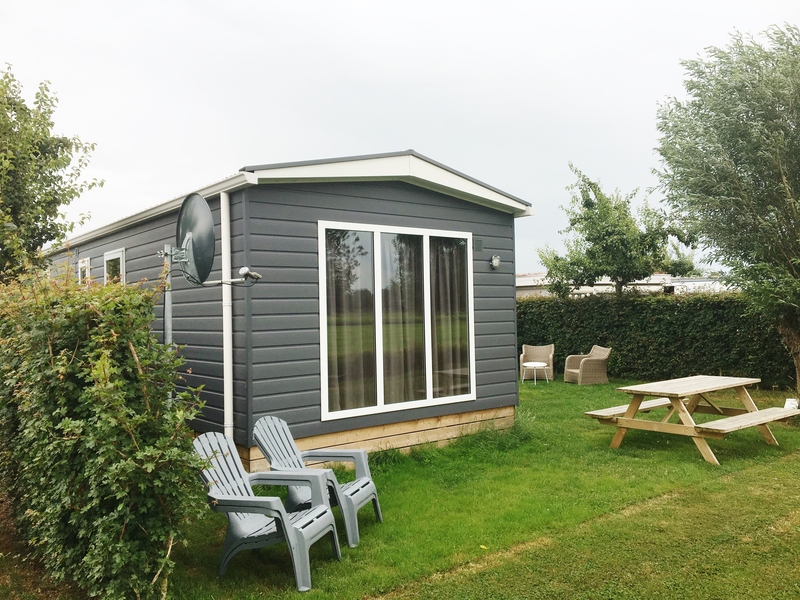 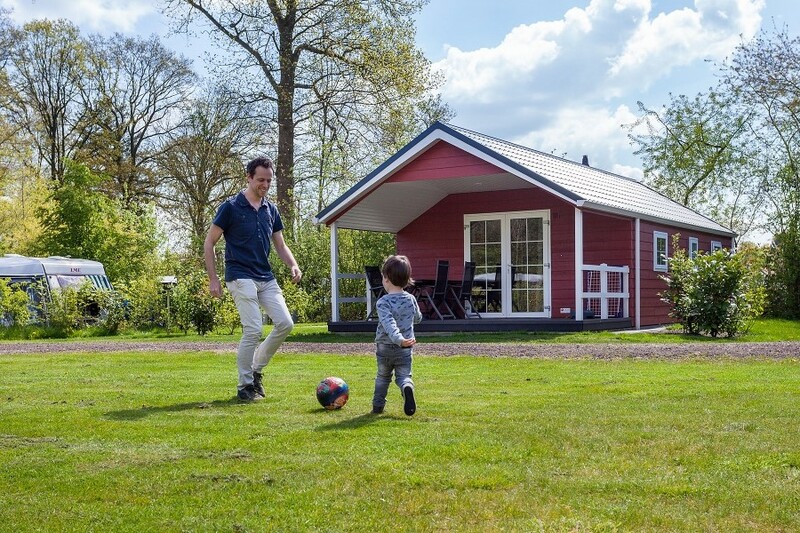 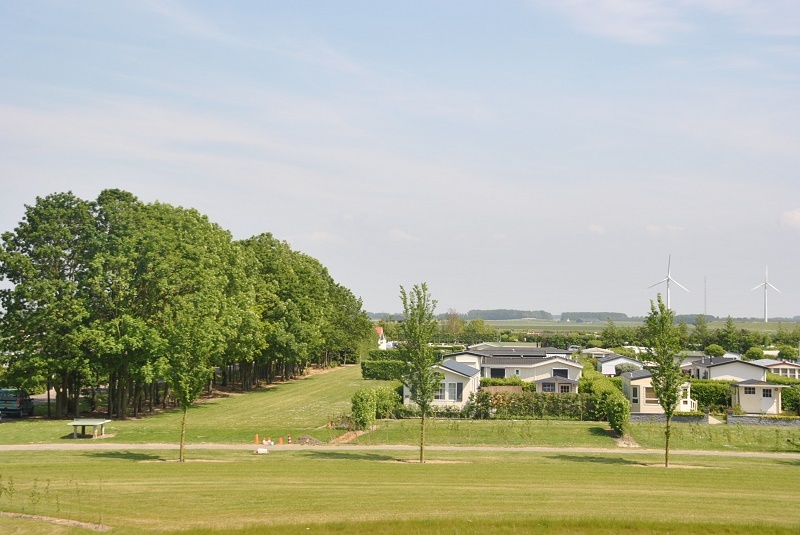 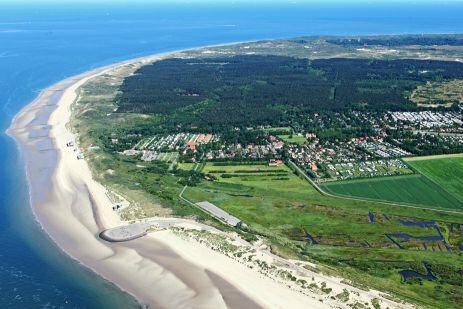 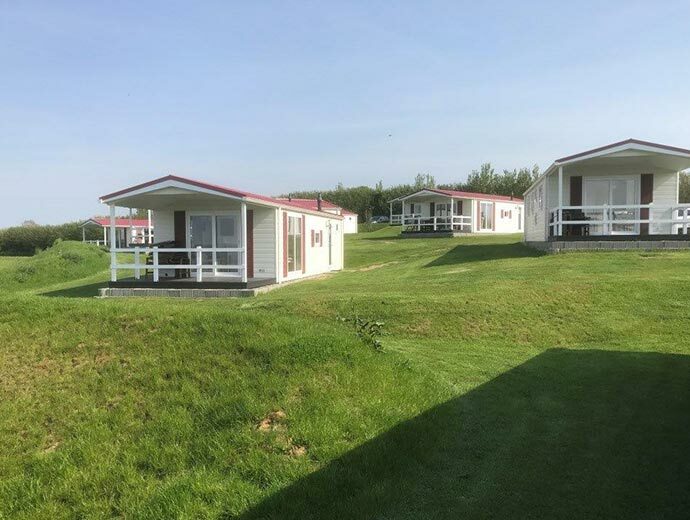 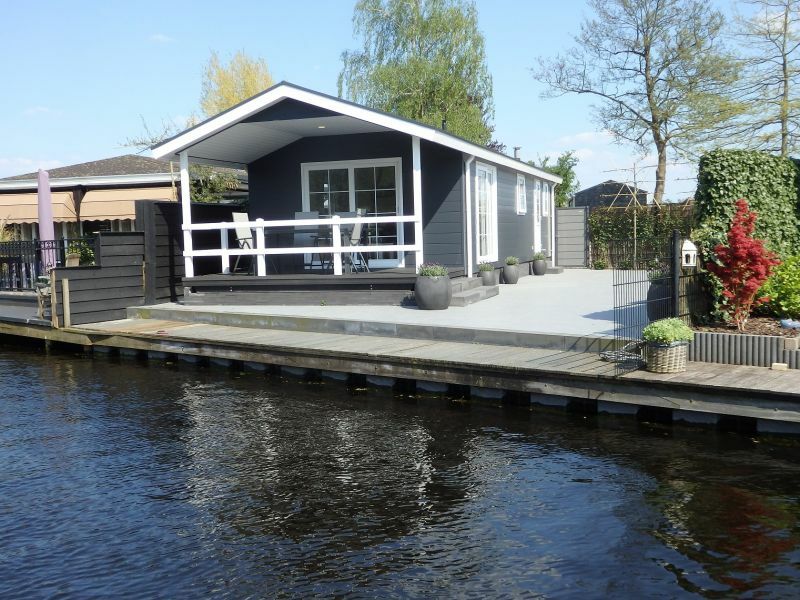 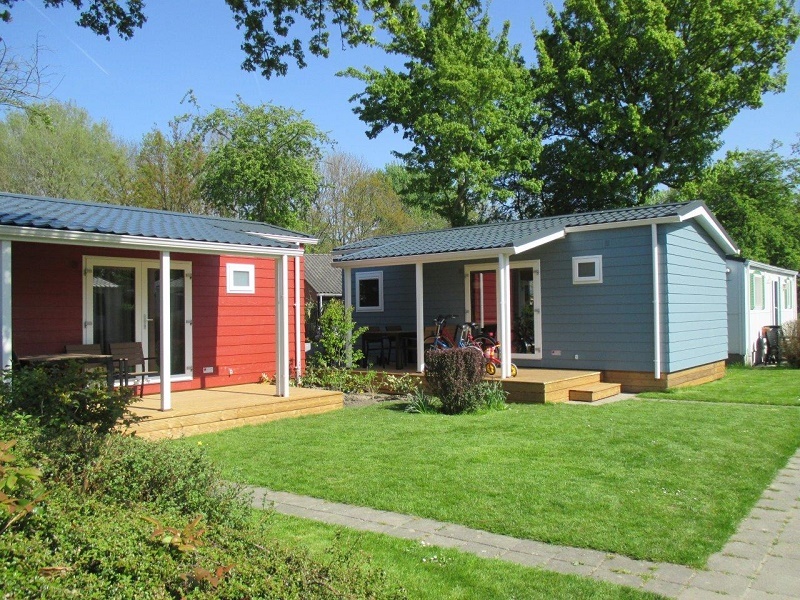 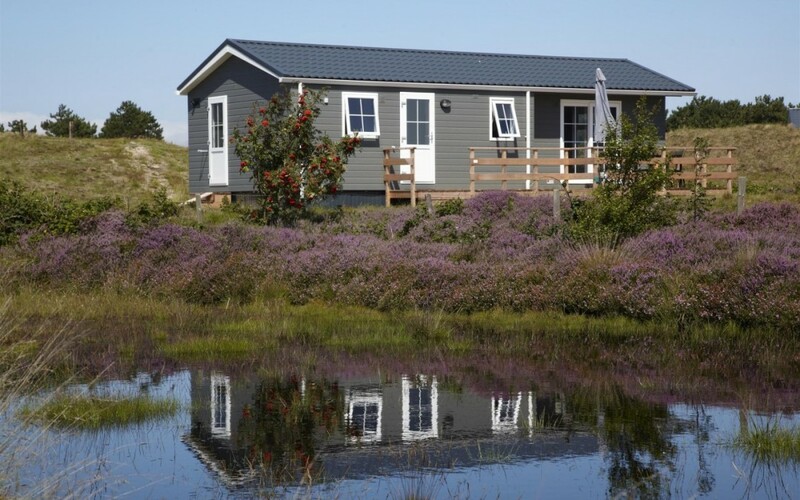 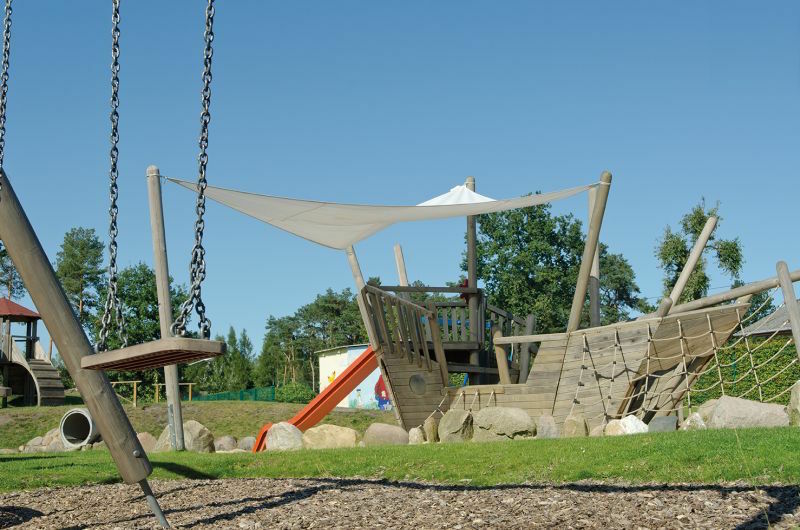 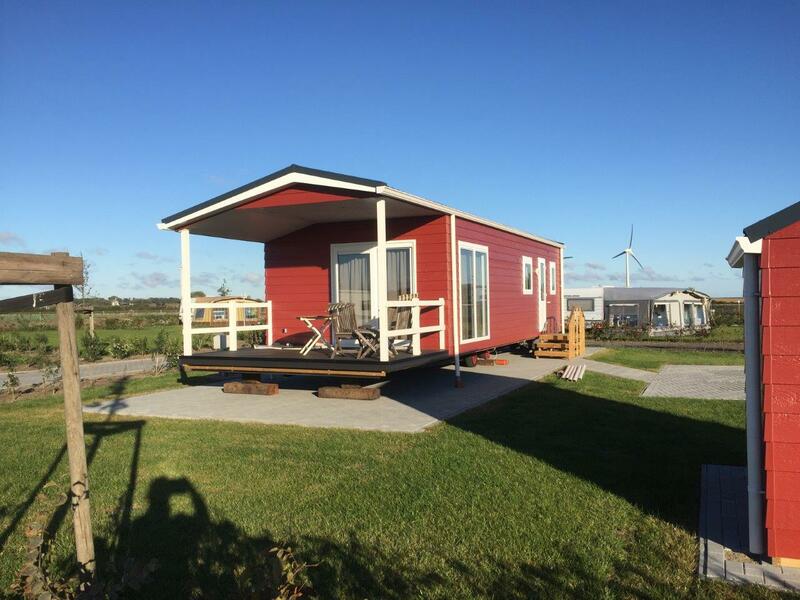 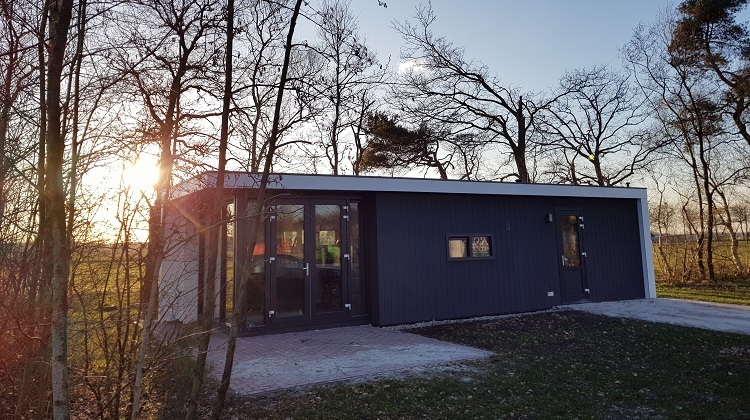 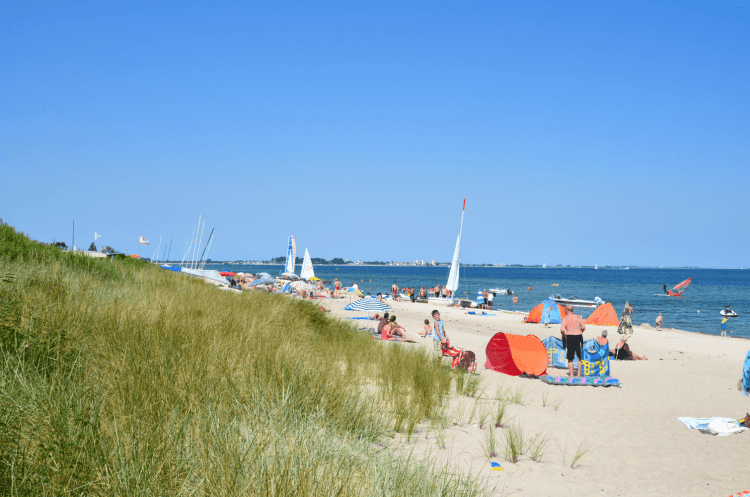 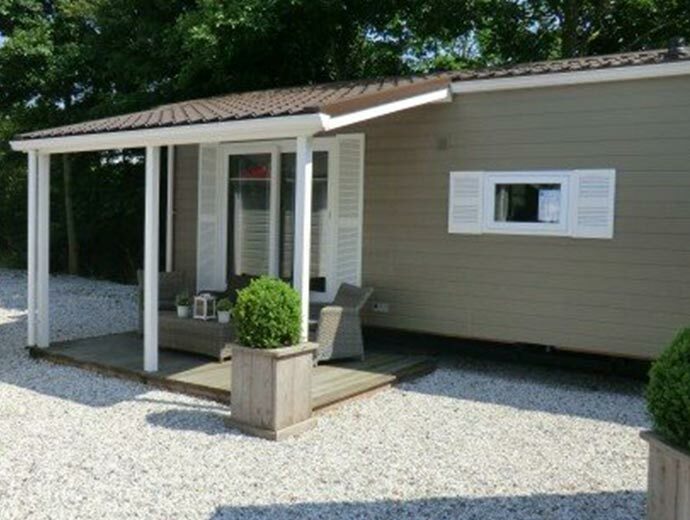 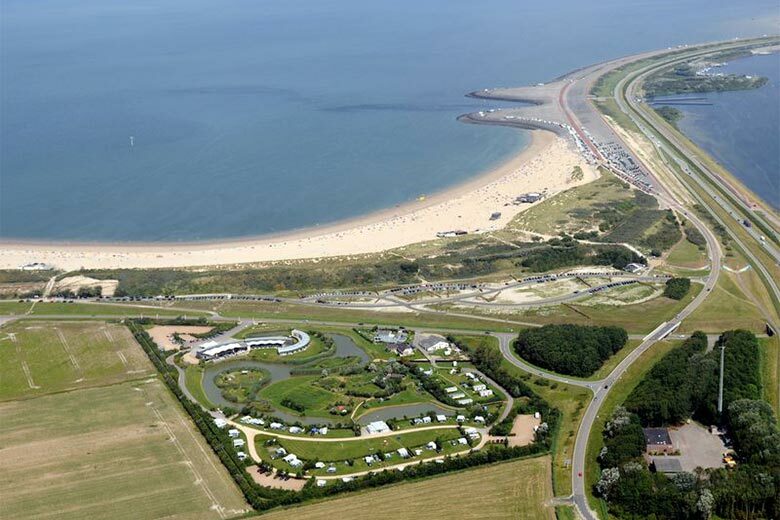 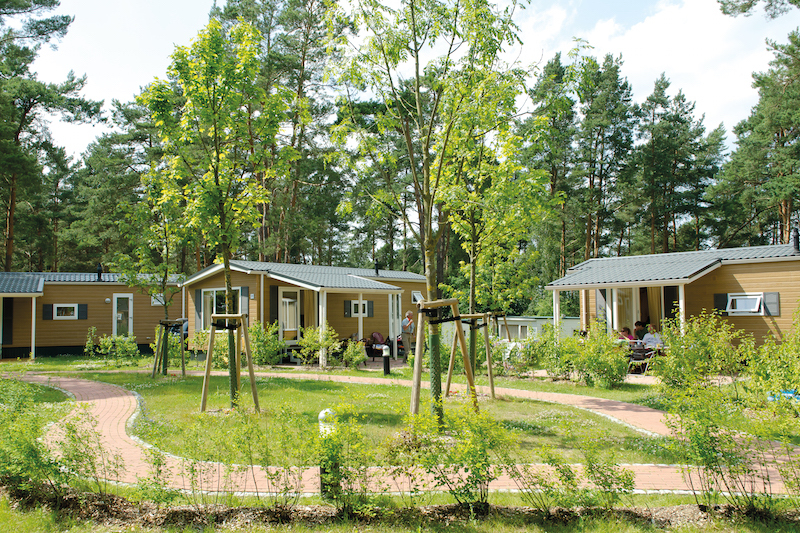 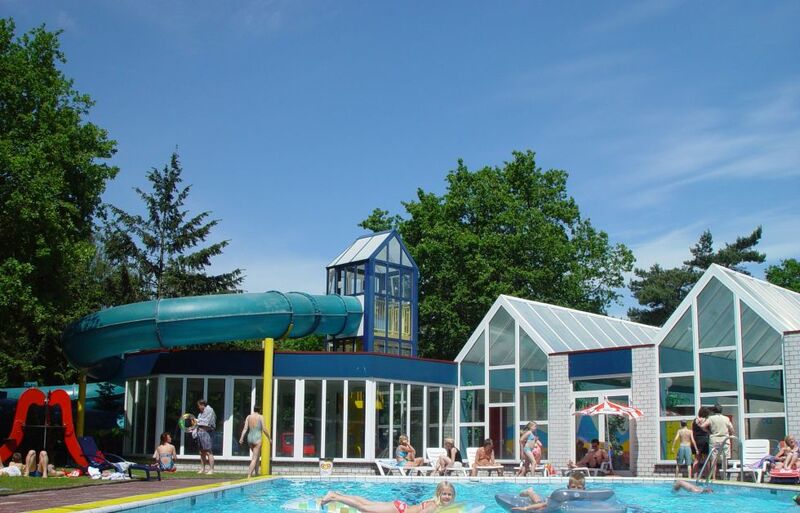 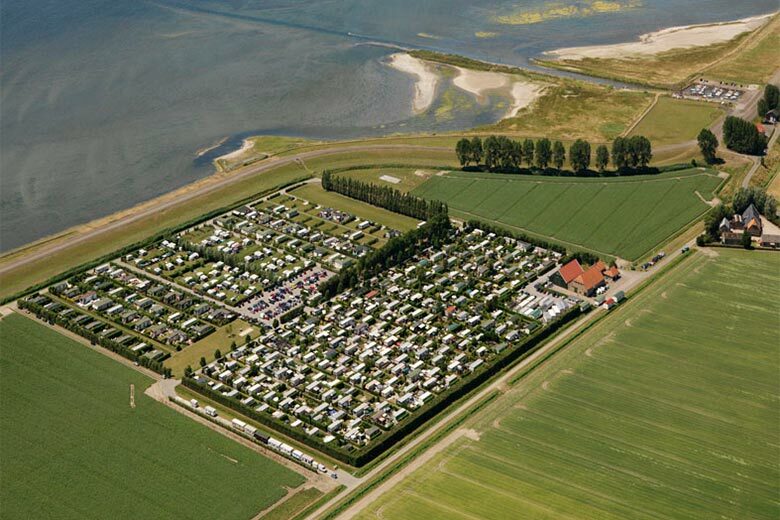 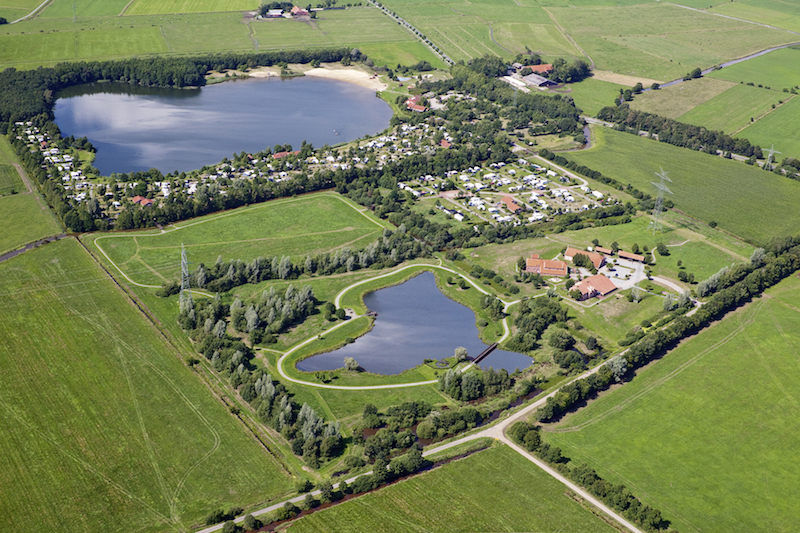 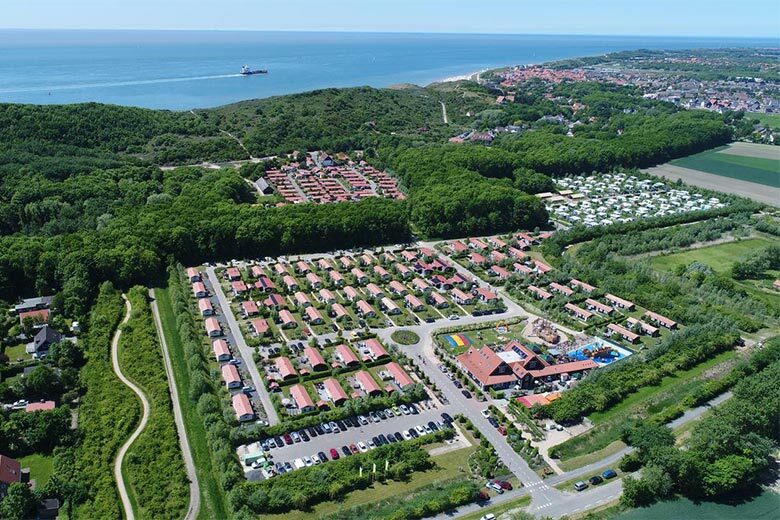 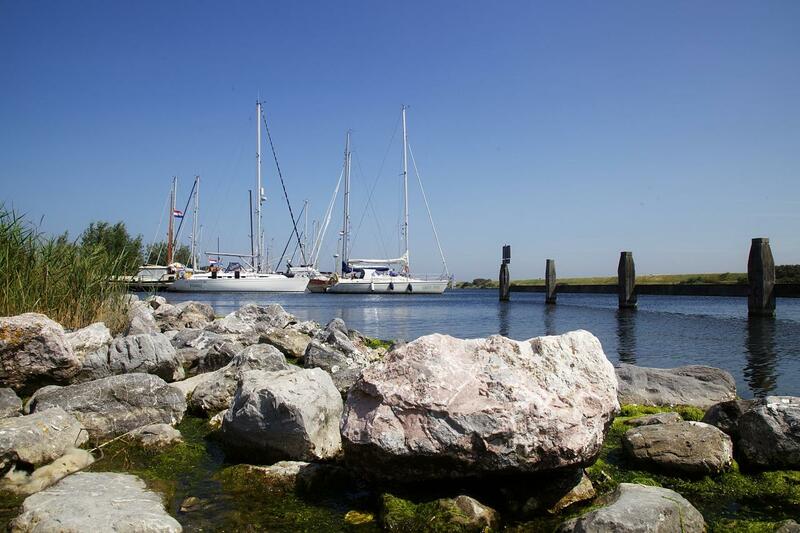 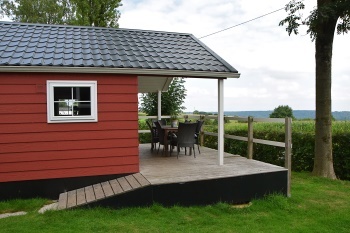 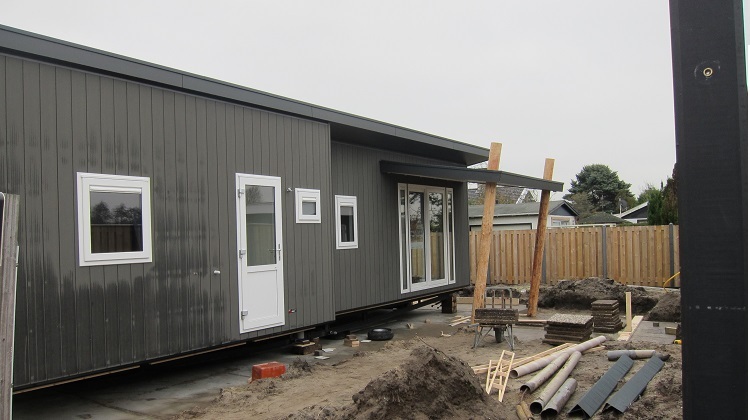 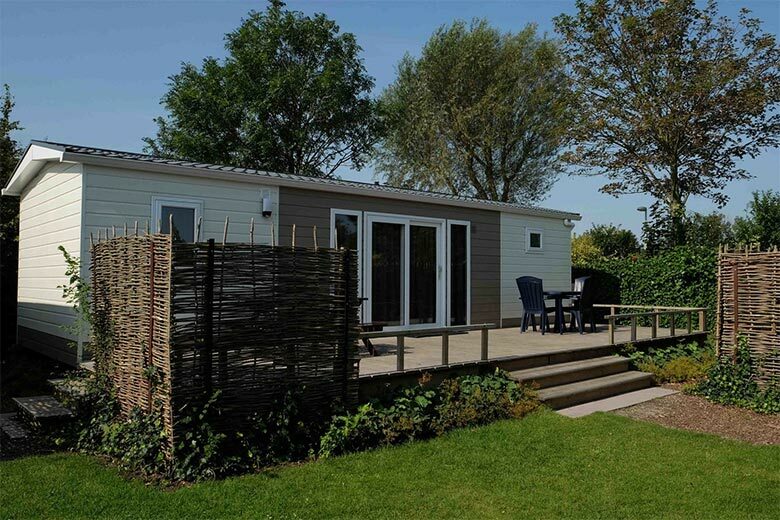 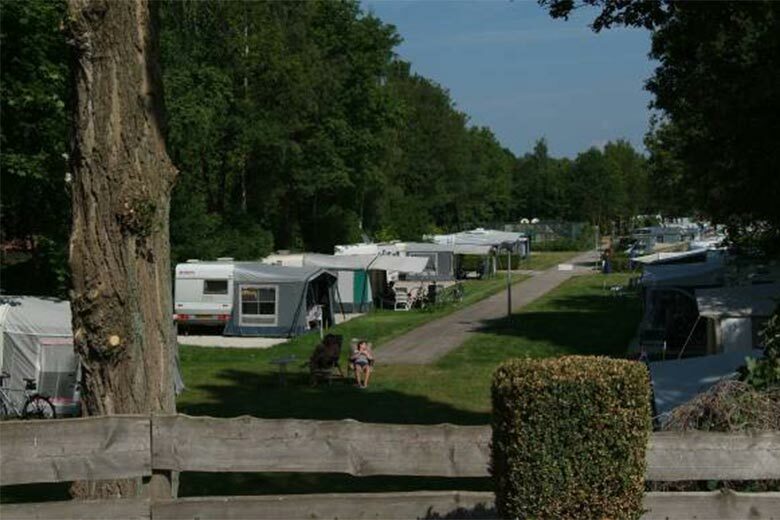 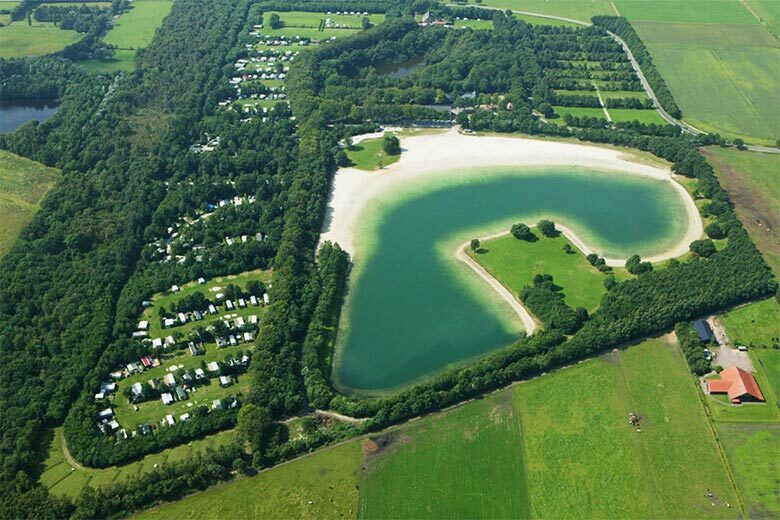 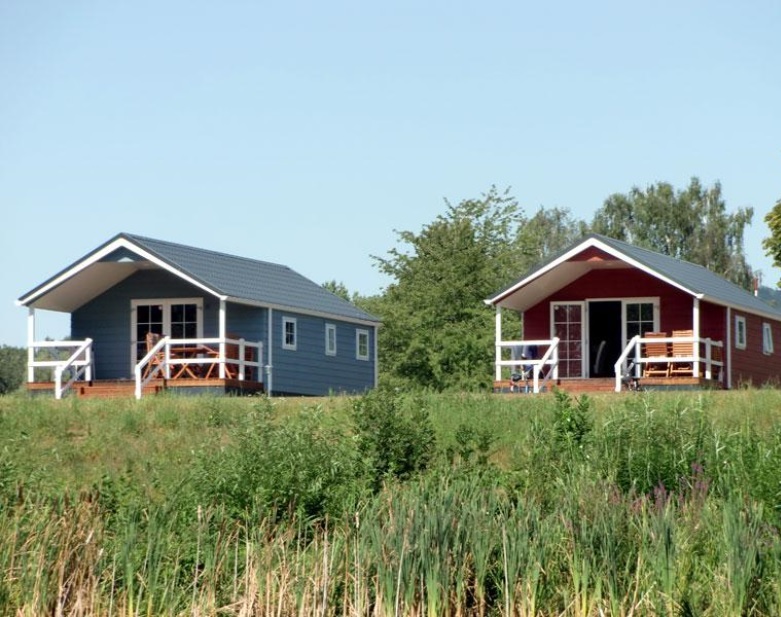 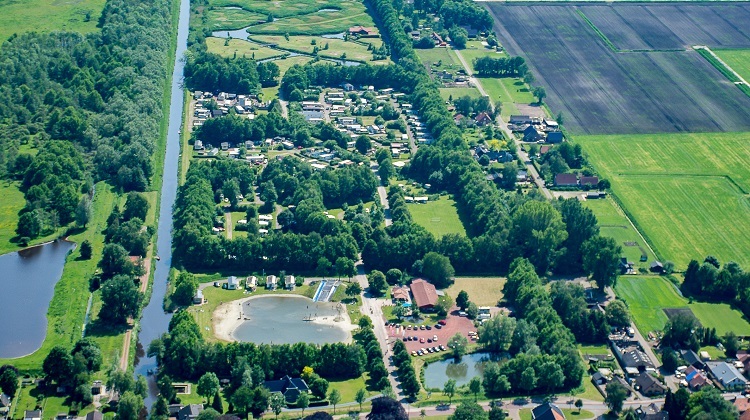 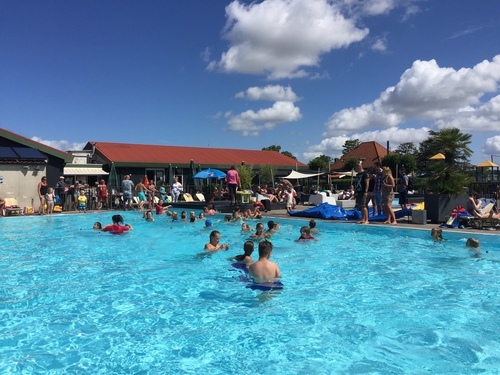 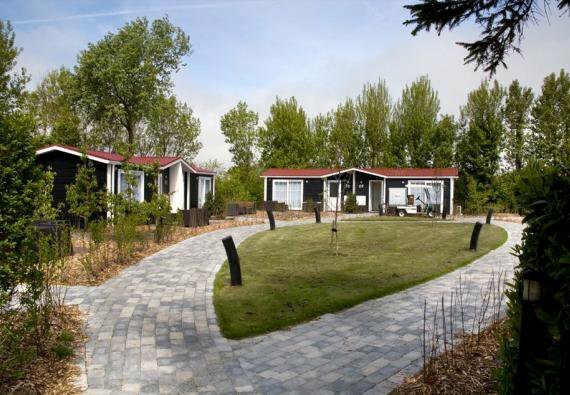 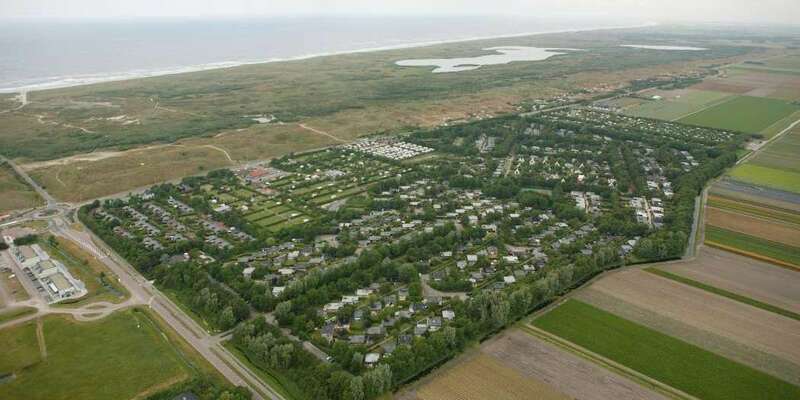 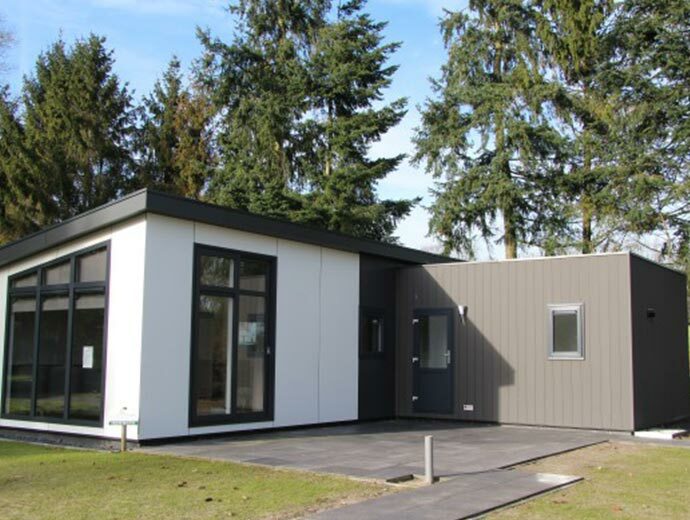 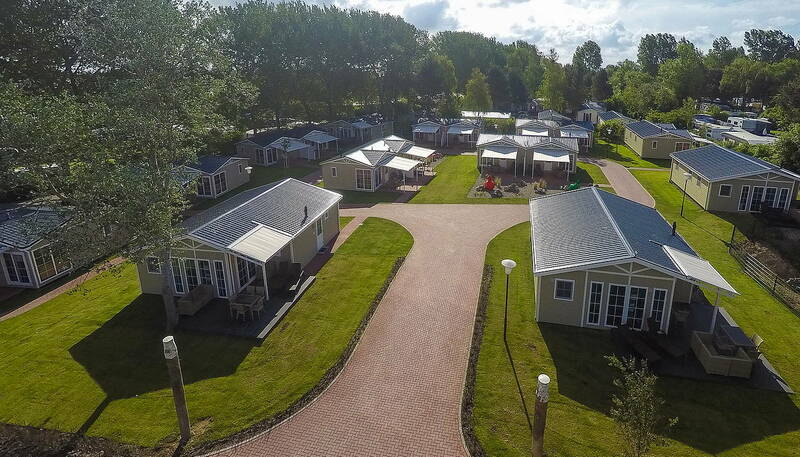 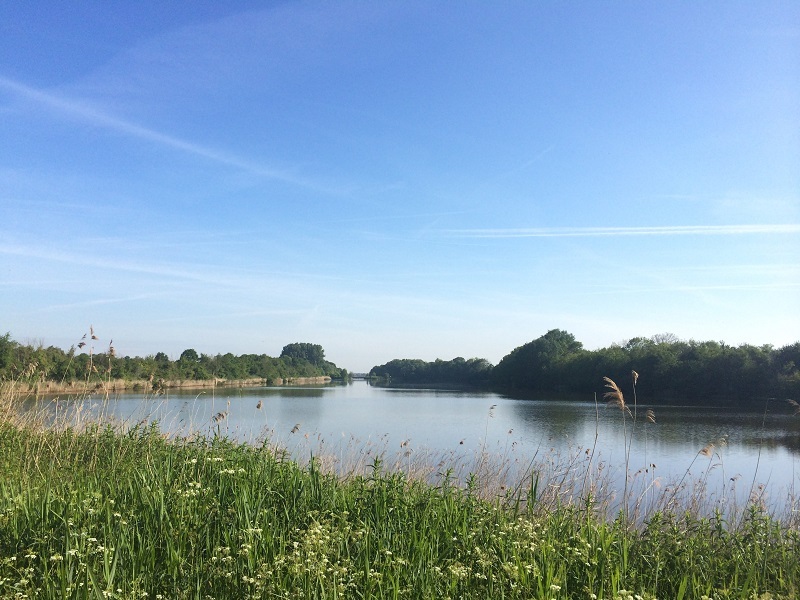 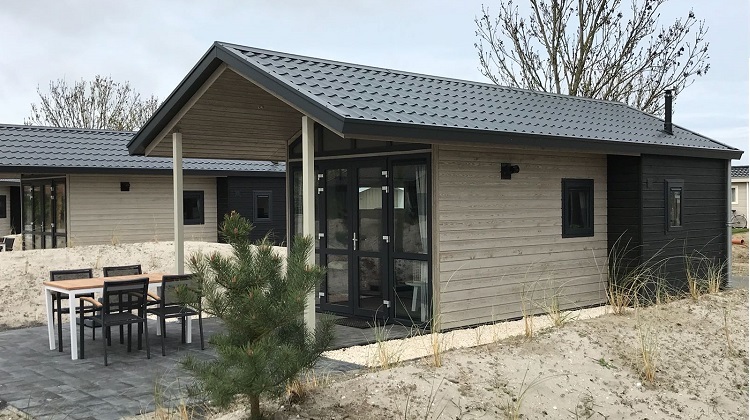 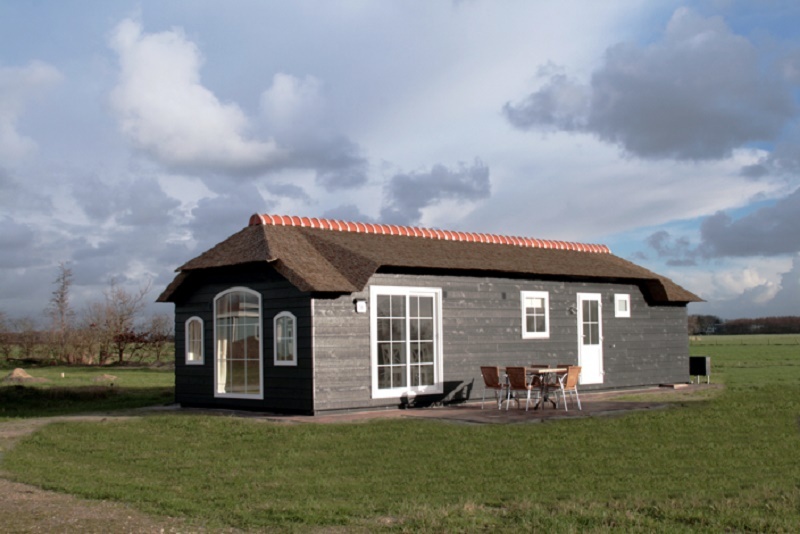 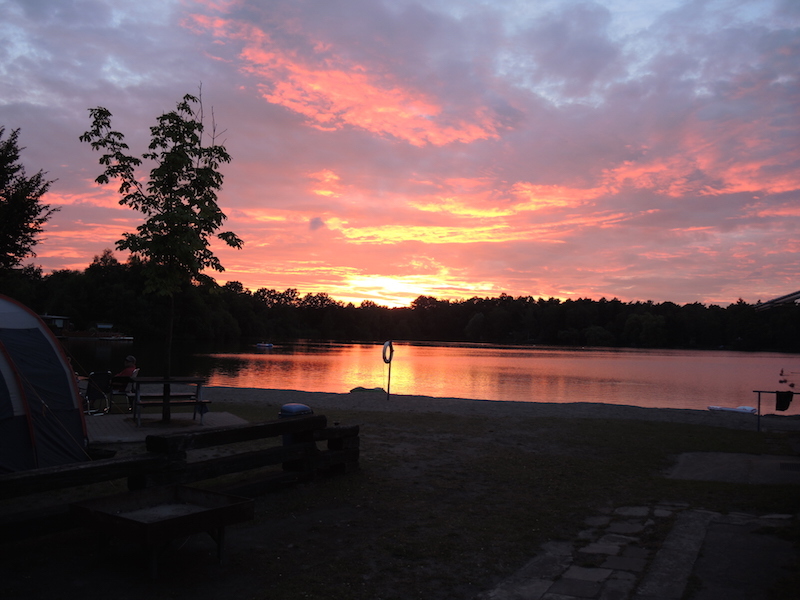 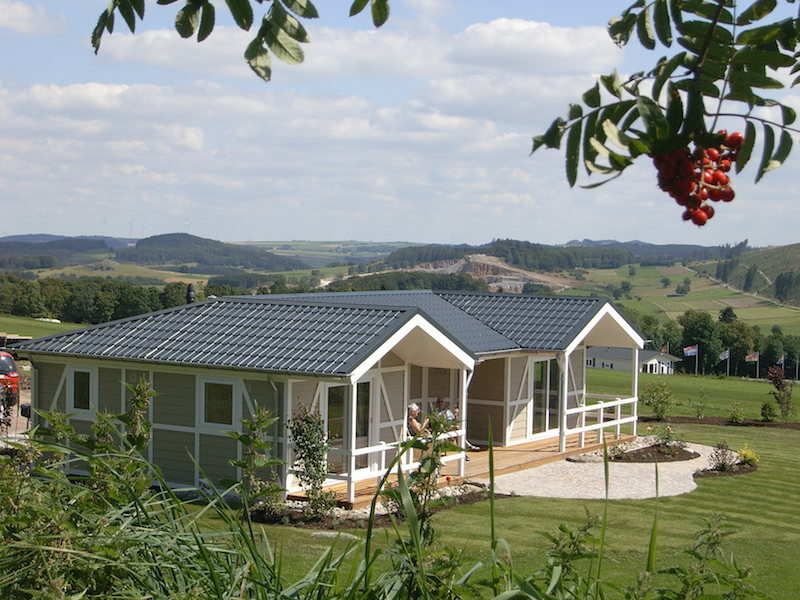 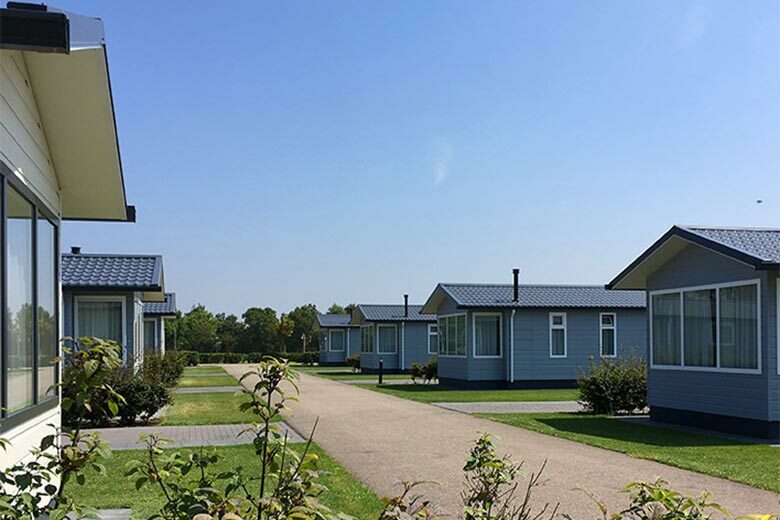 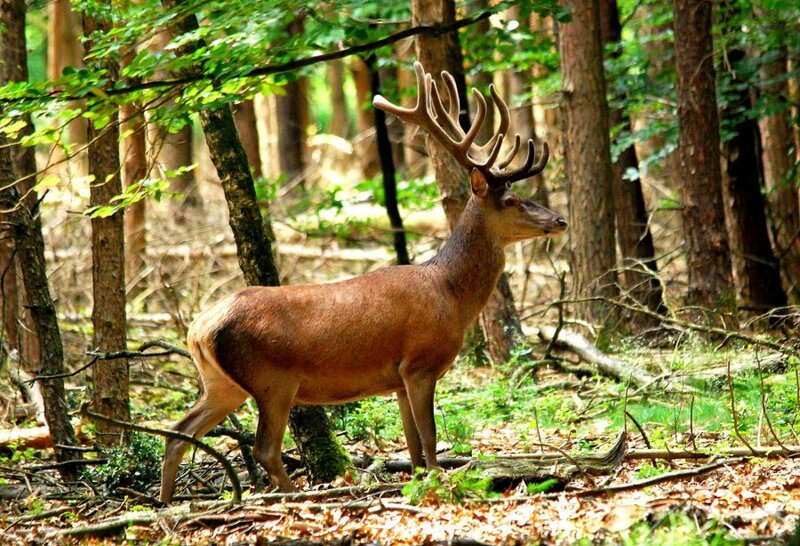 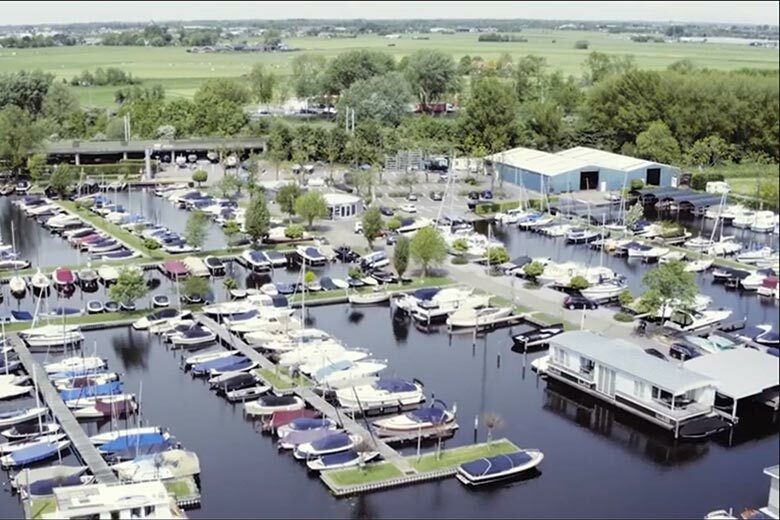 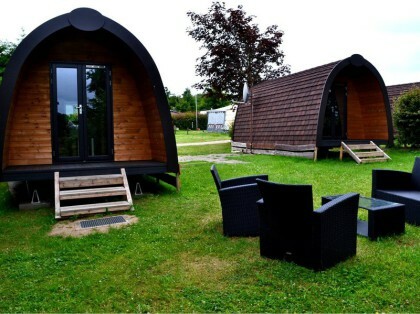 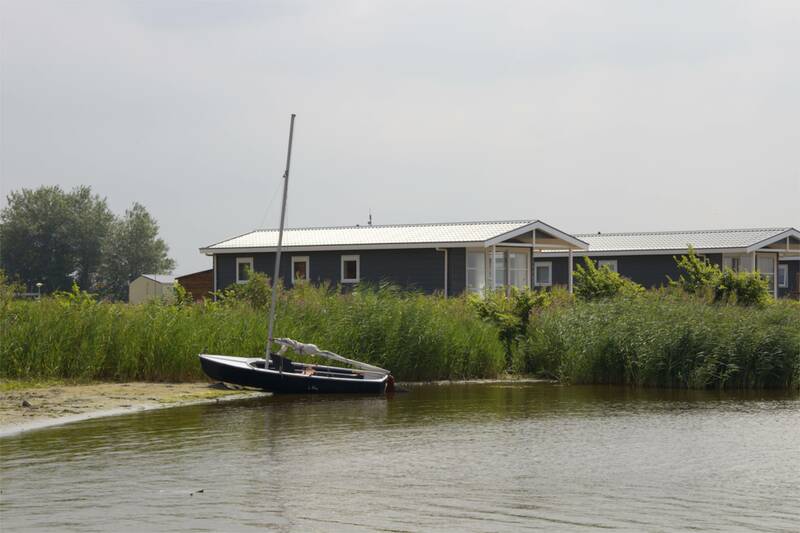 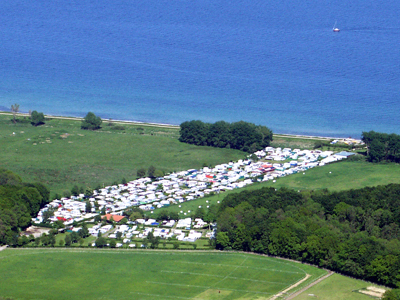 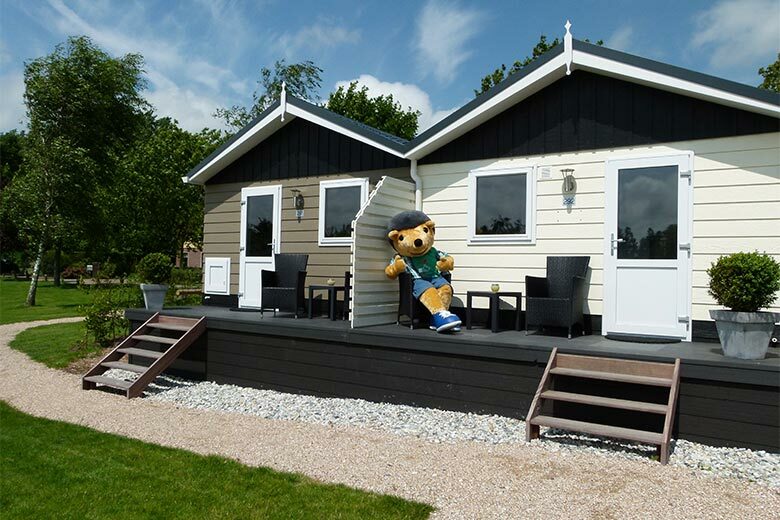 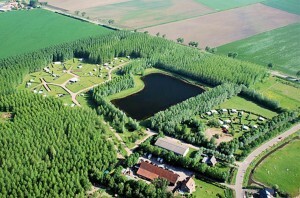 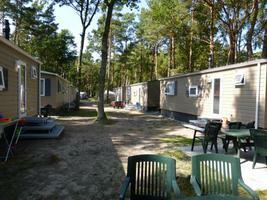 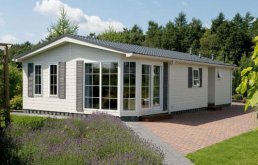 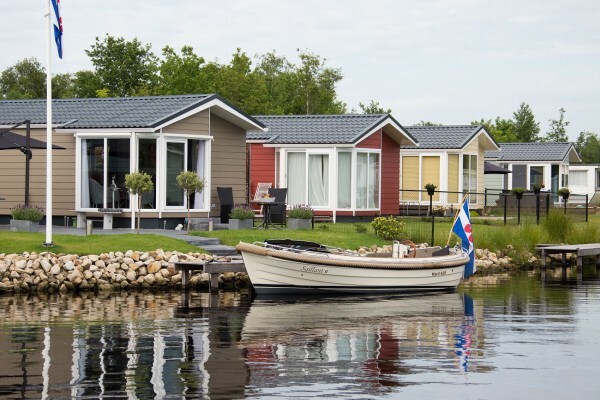 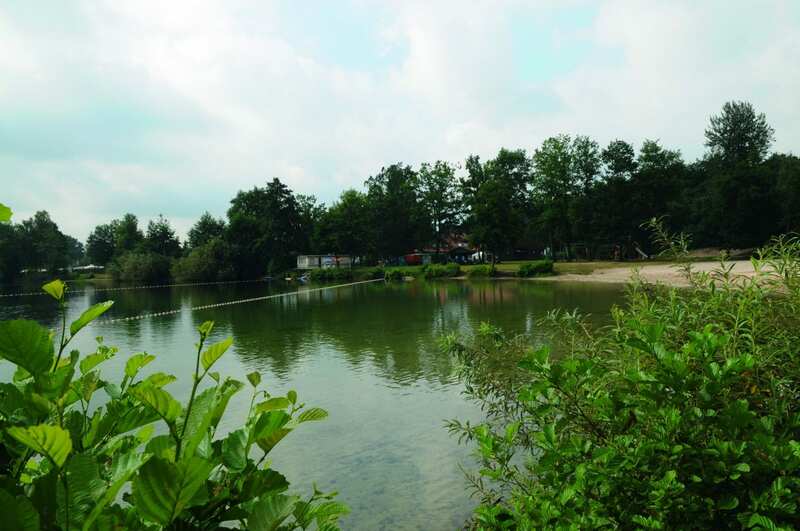 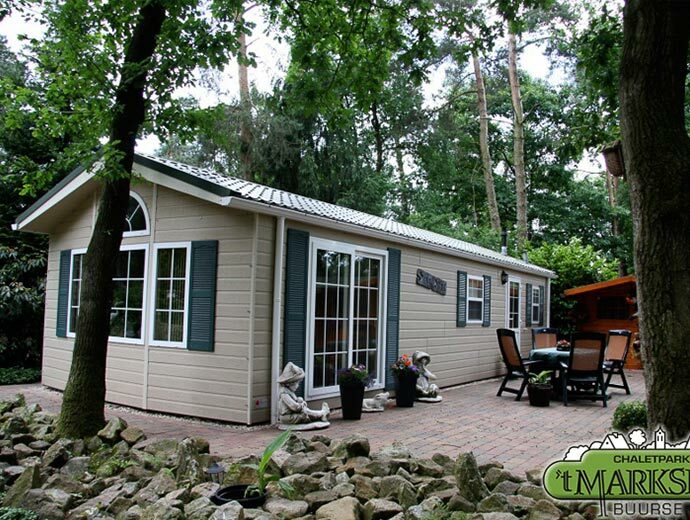 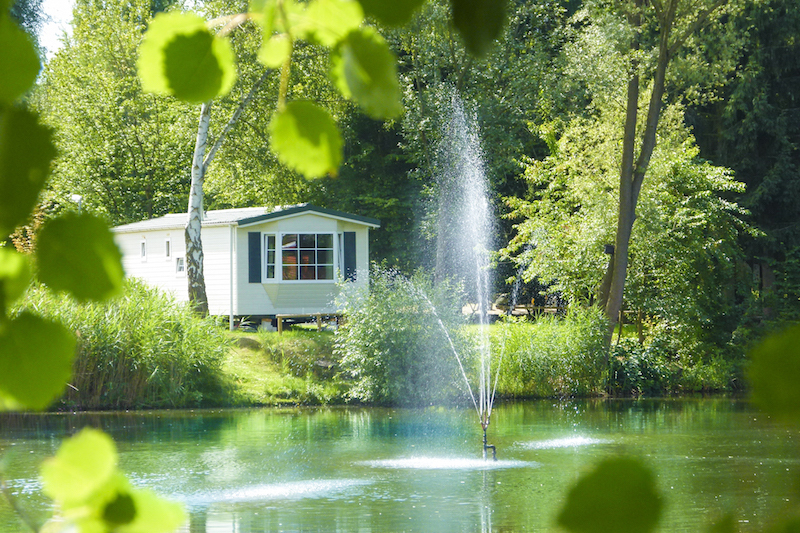 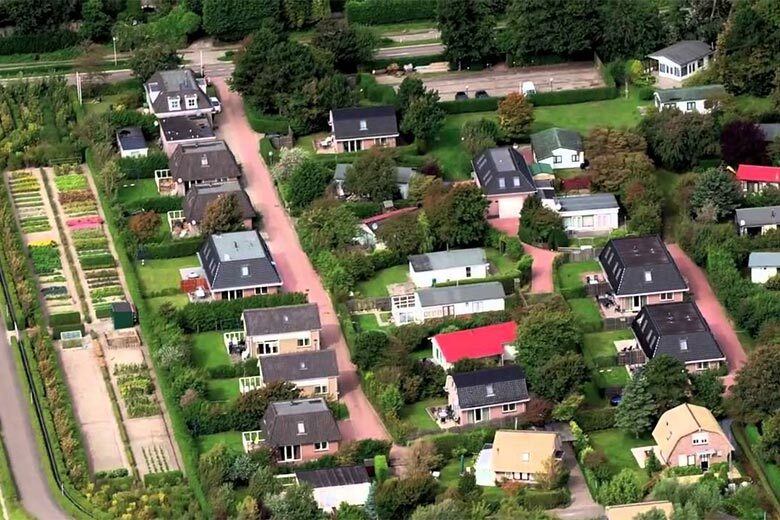 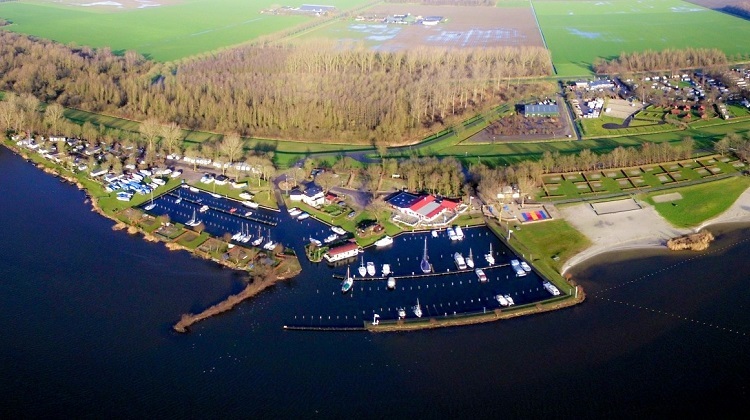 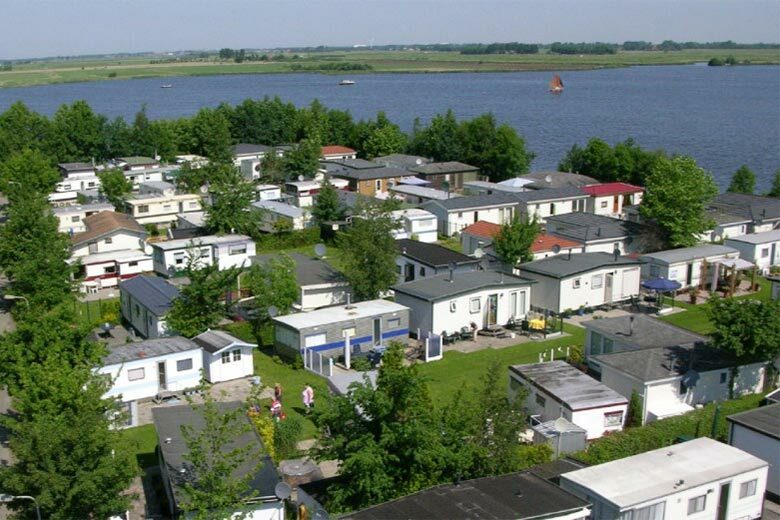 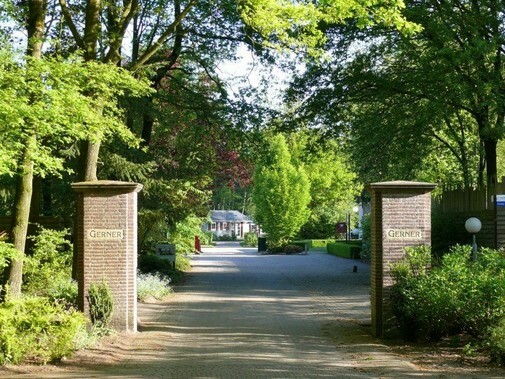 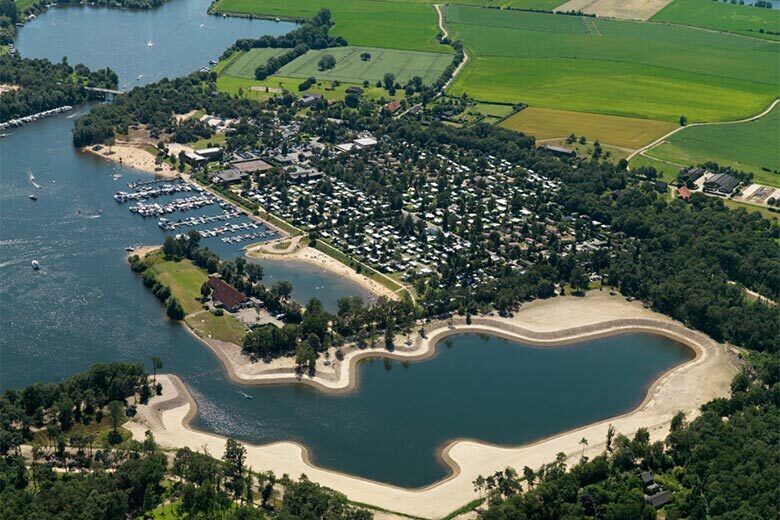 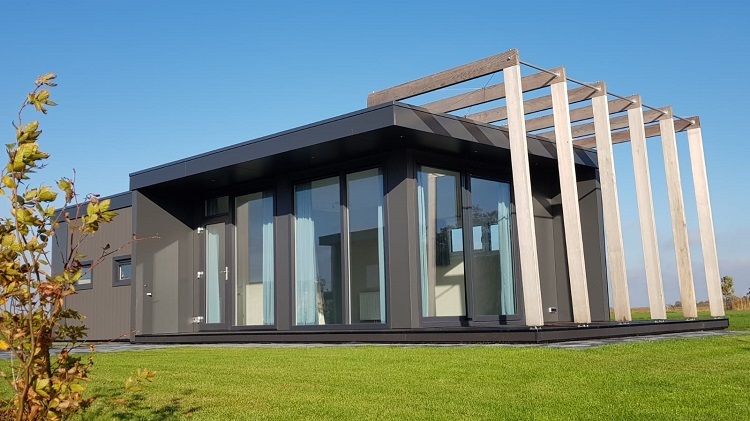 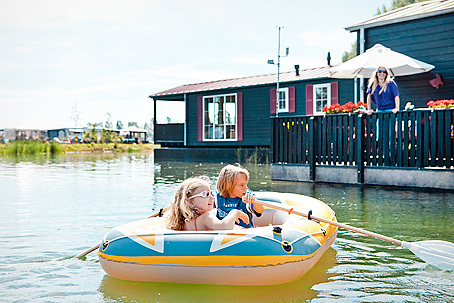 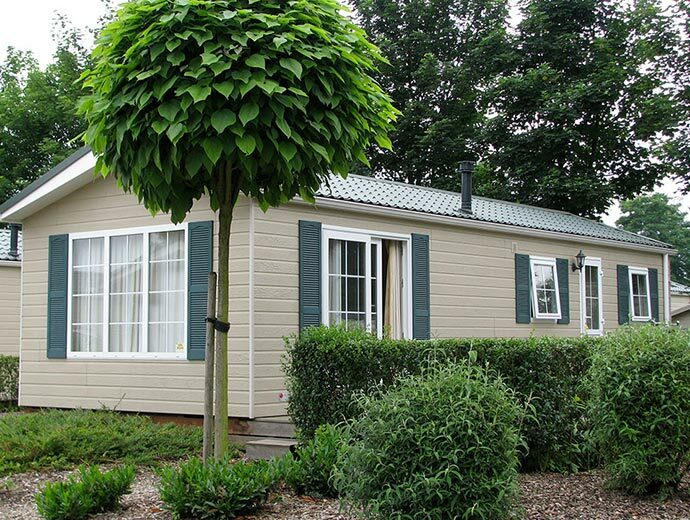 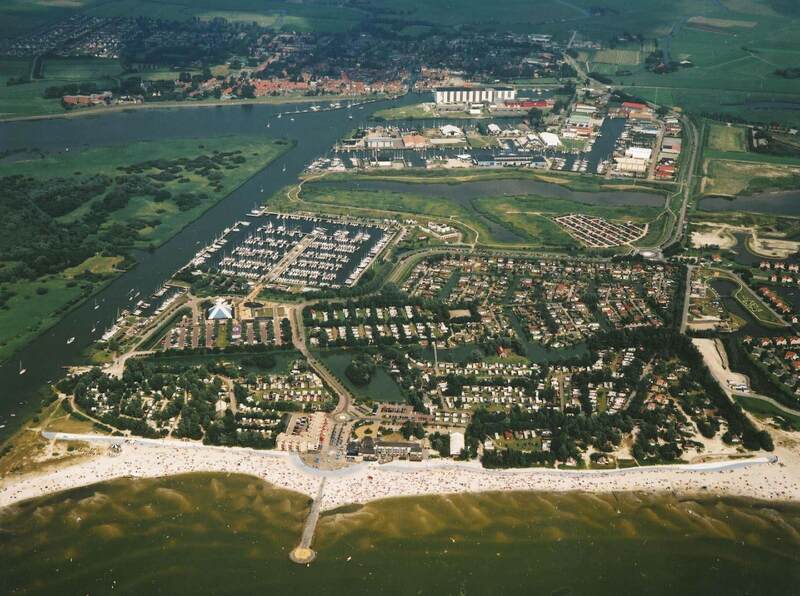 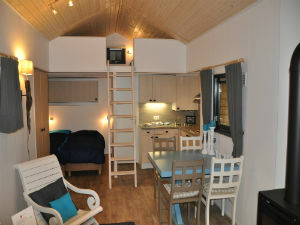 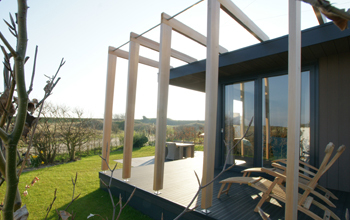 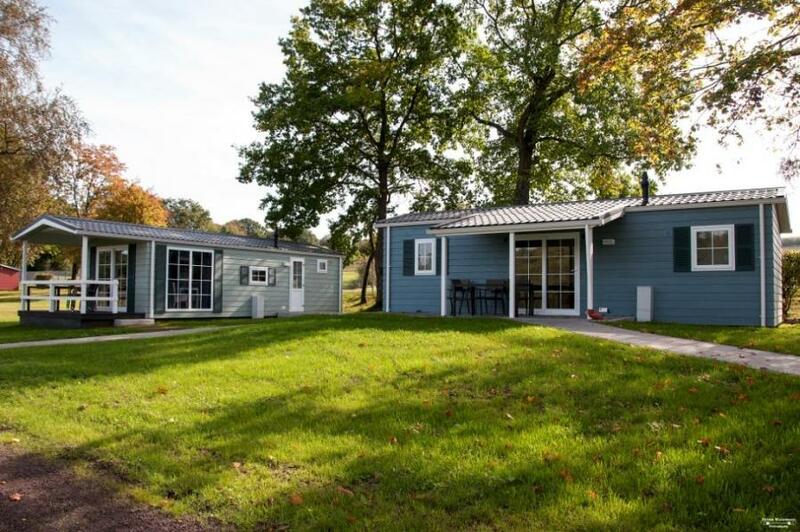 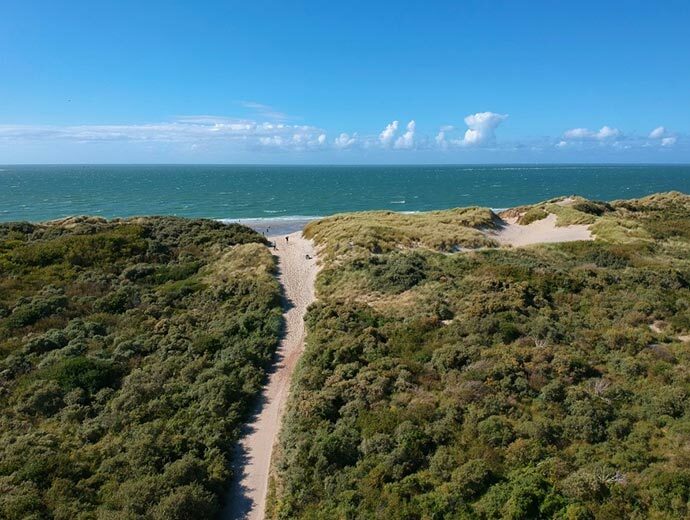 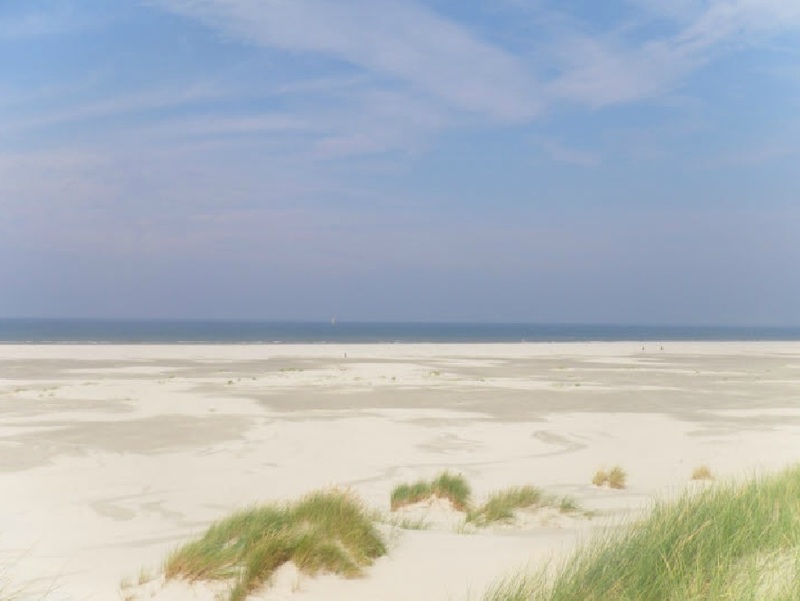 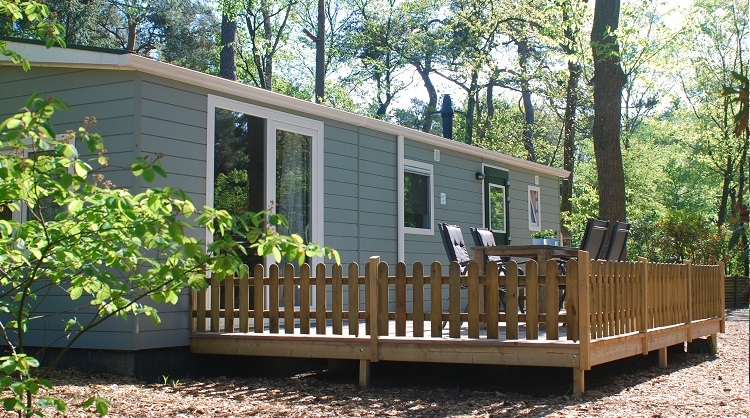 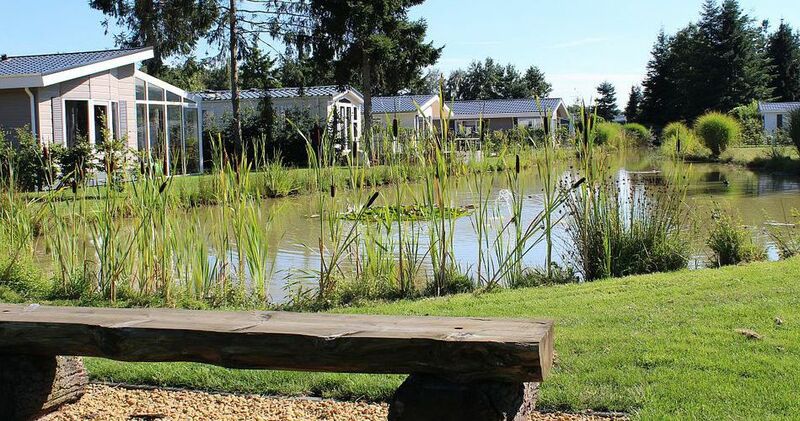 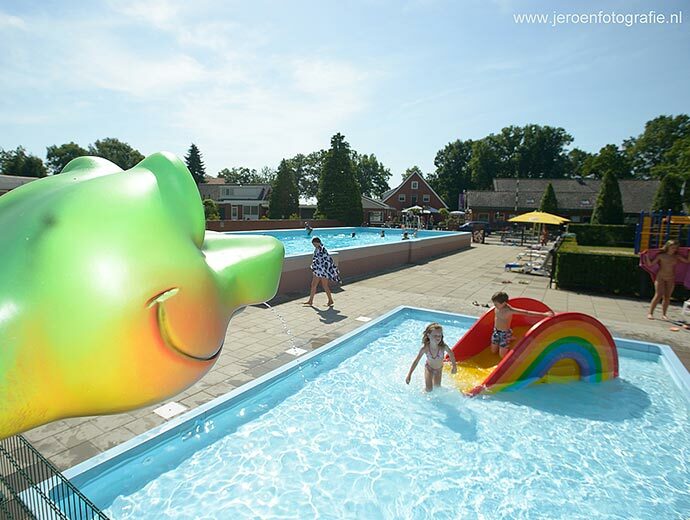 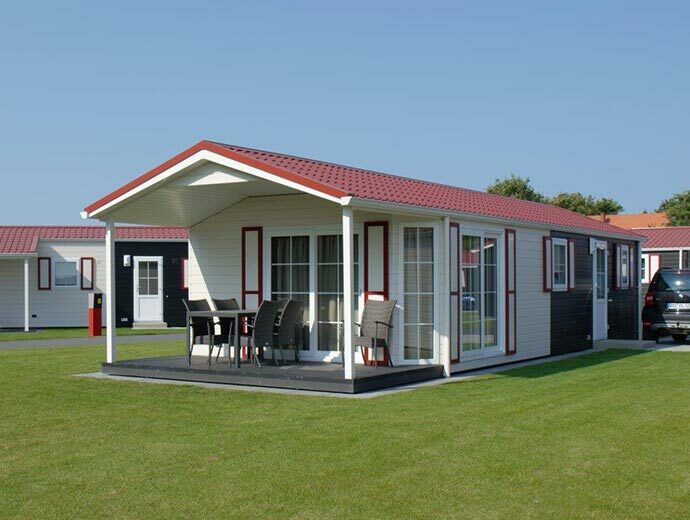 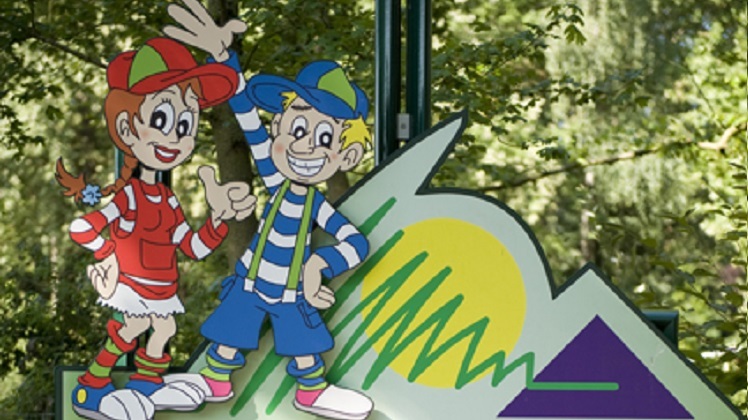 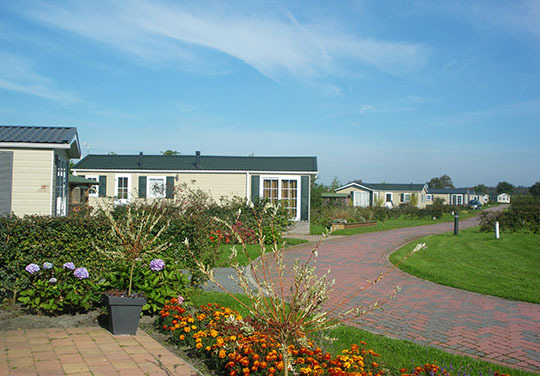 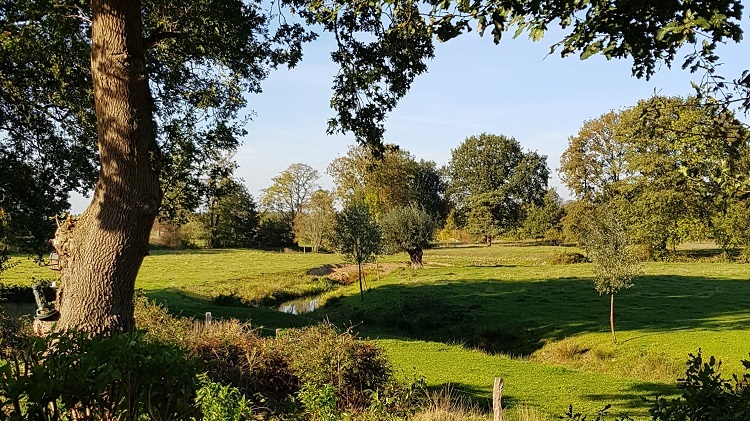 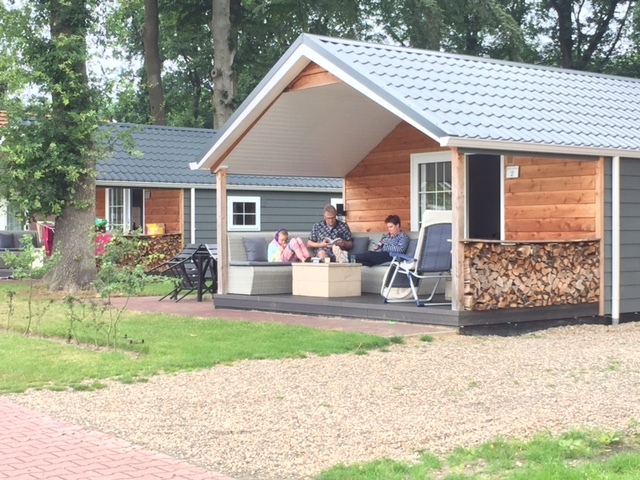 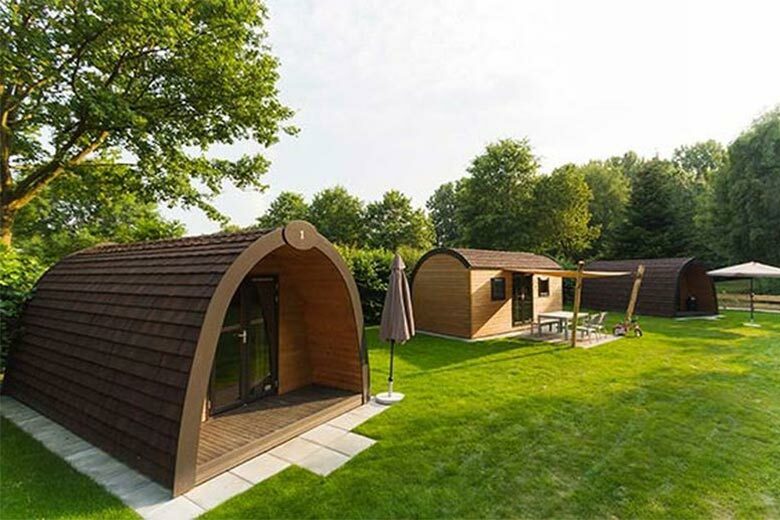 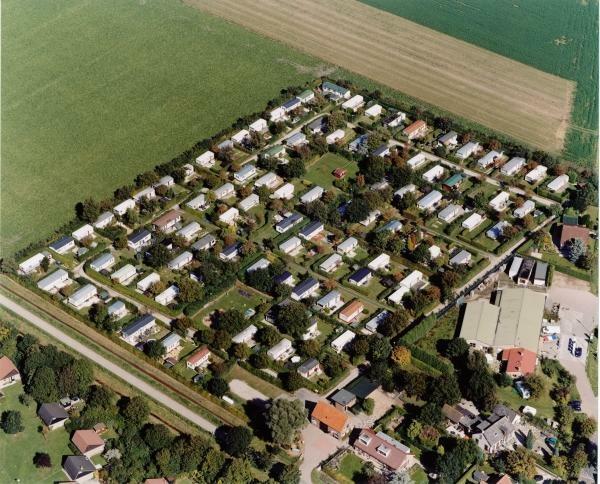 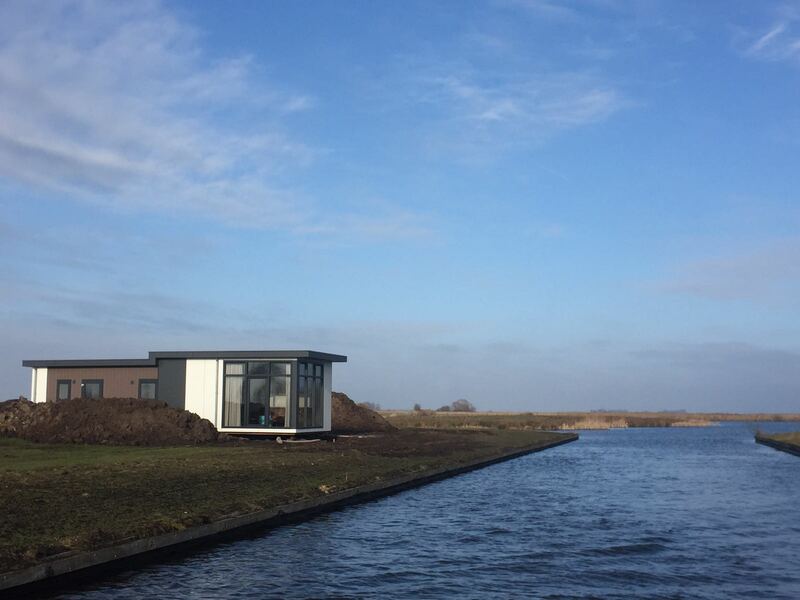 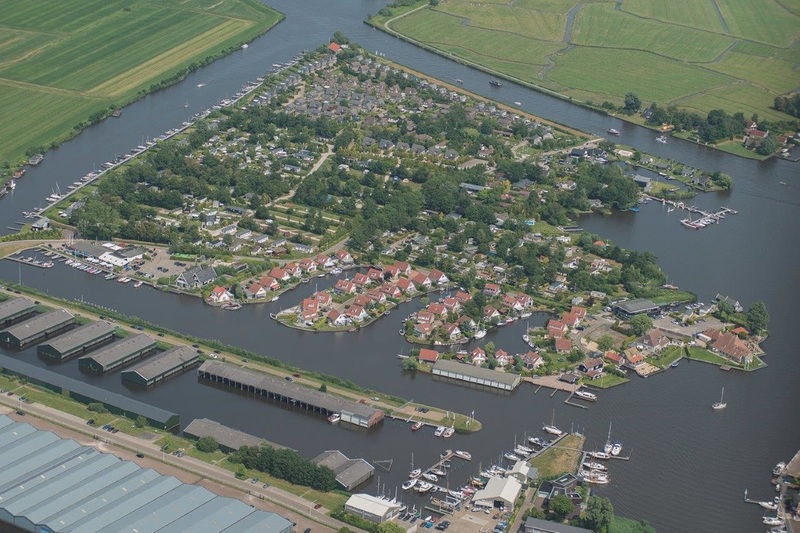 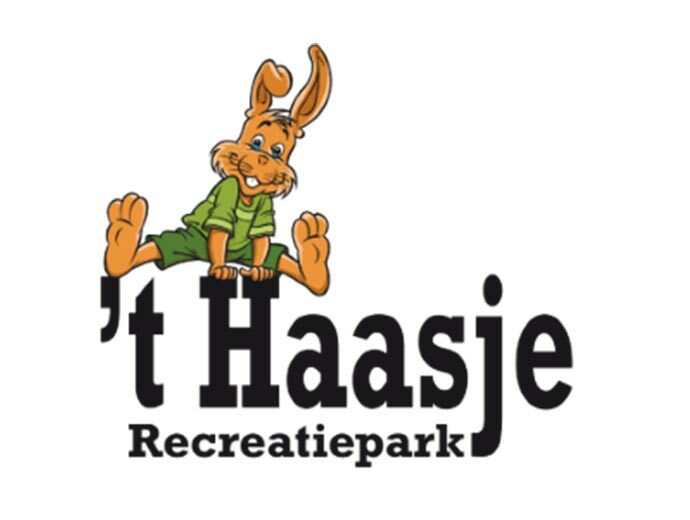 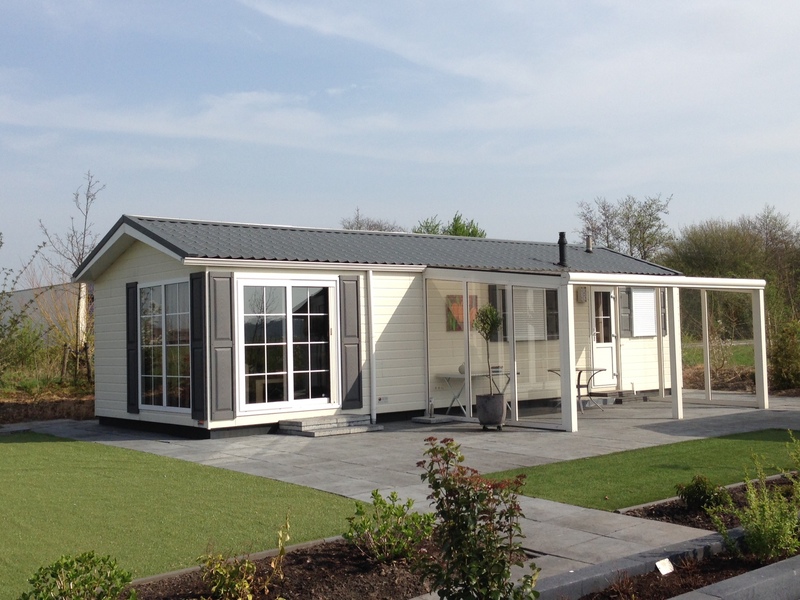 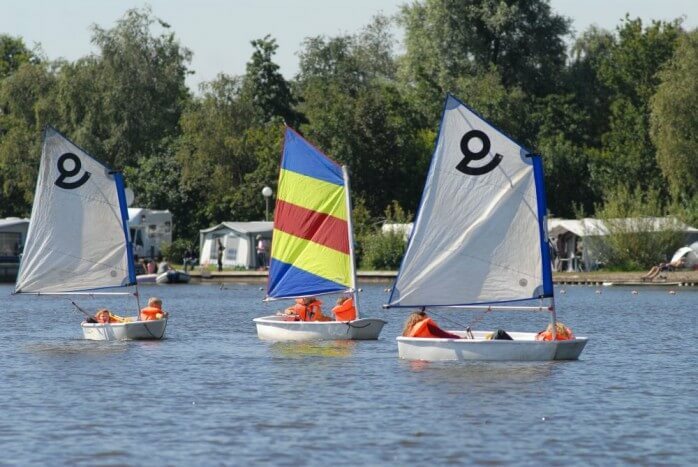 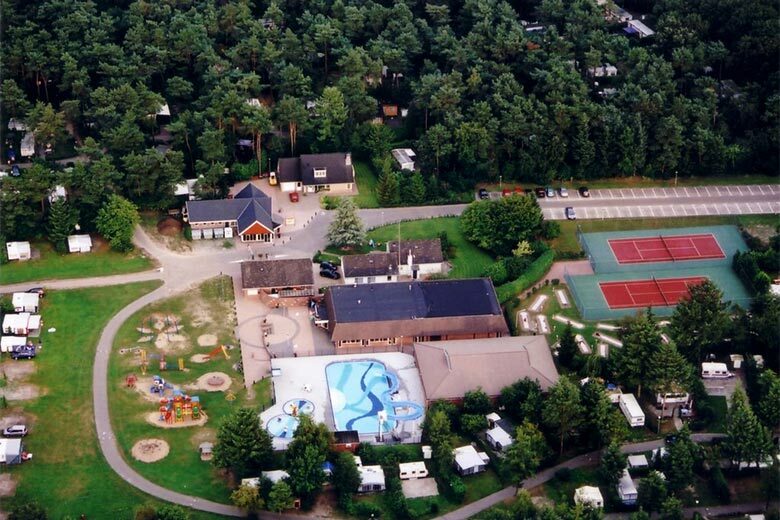 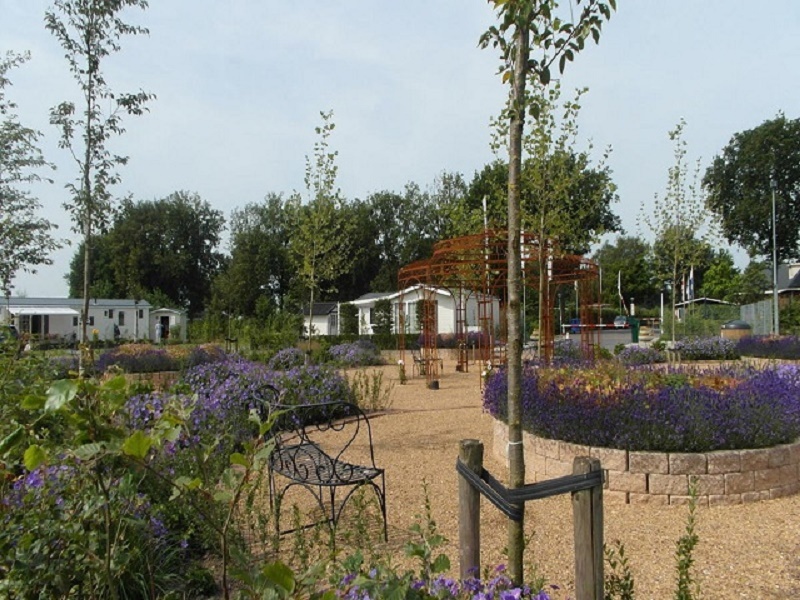 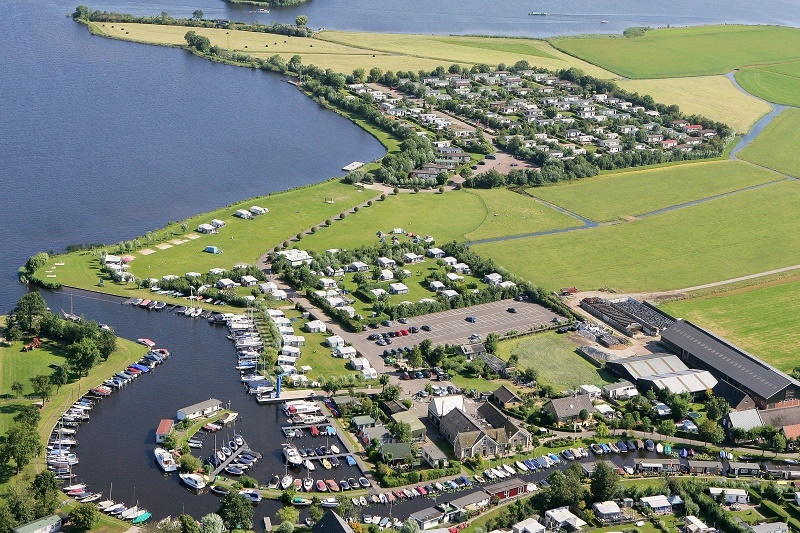 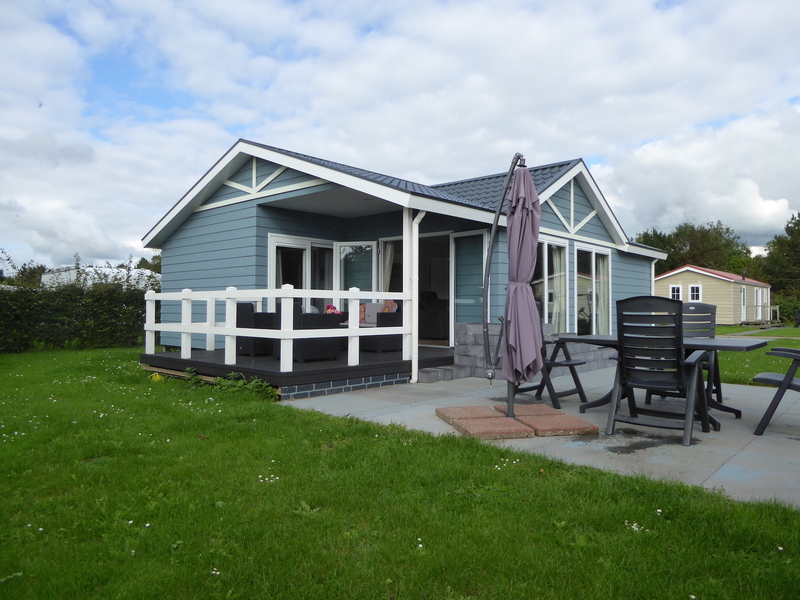 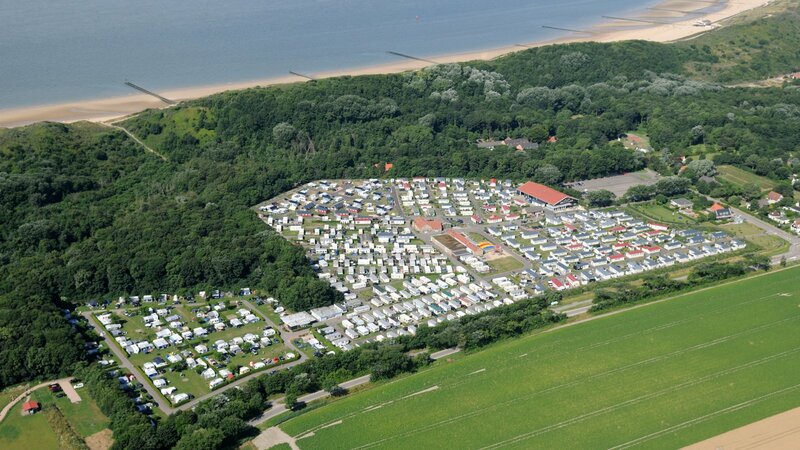 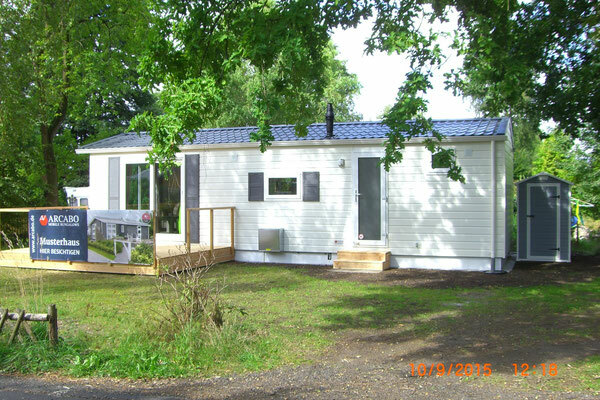 ARCABO has chalets on many campsites and holiday parks throughout the Netherlands. 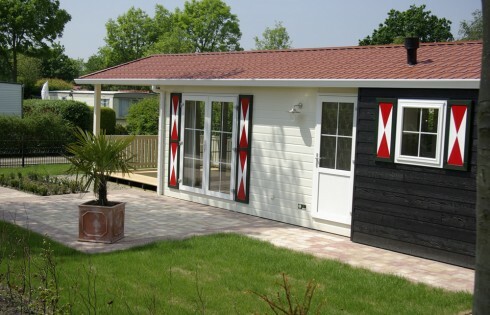 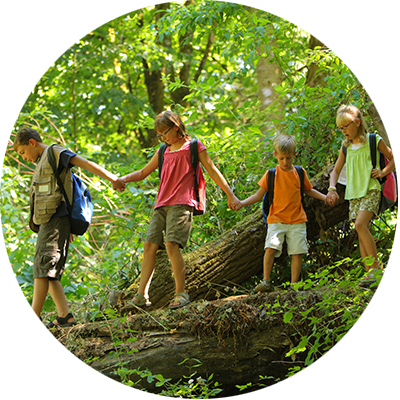 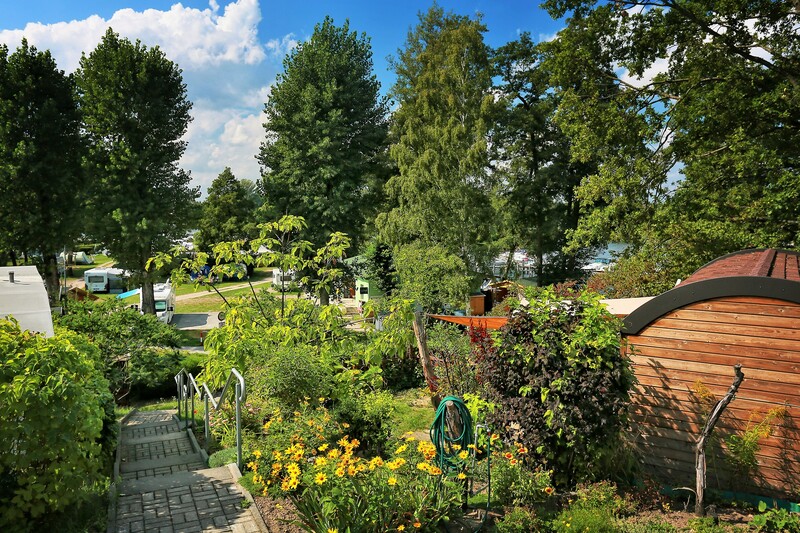 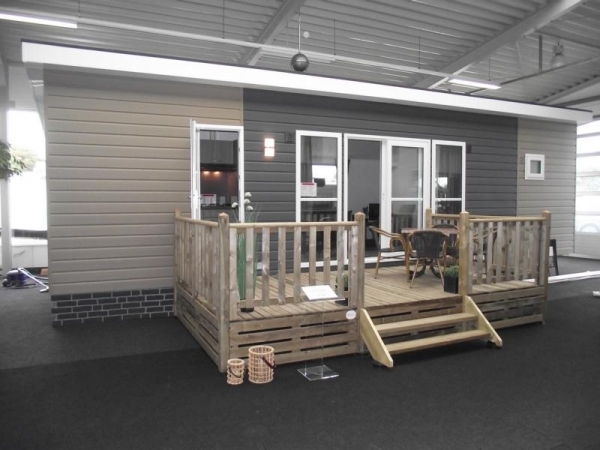 We are happy to transport your chalet to your chosen dream destination. 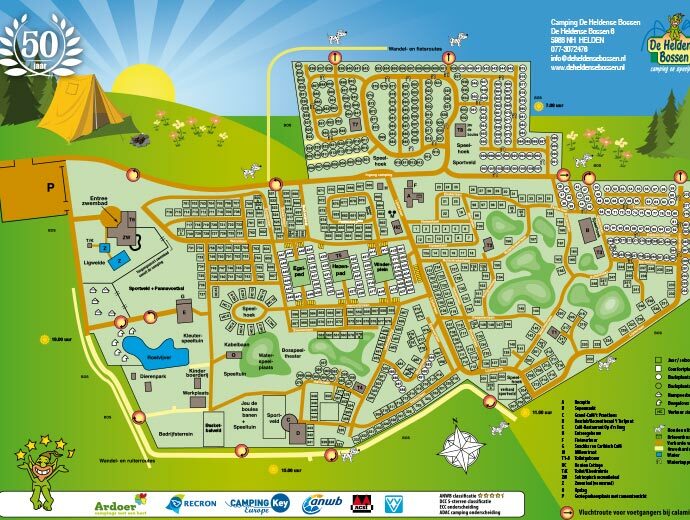 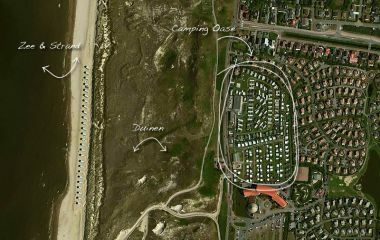 See below to find out where free lots are available for placing your chalet. 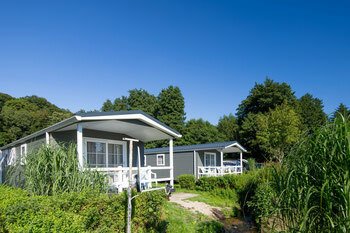 You can also search for a location where you can rent an ARCABO chalet.